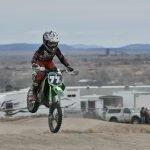 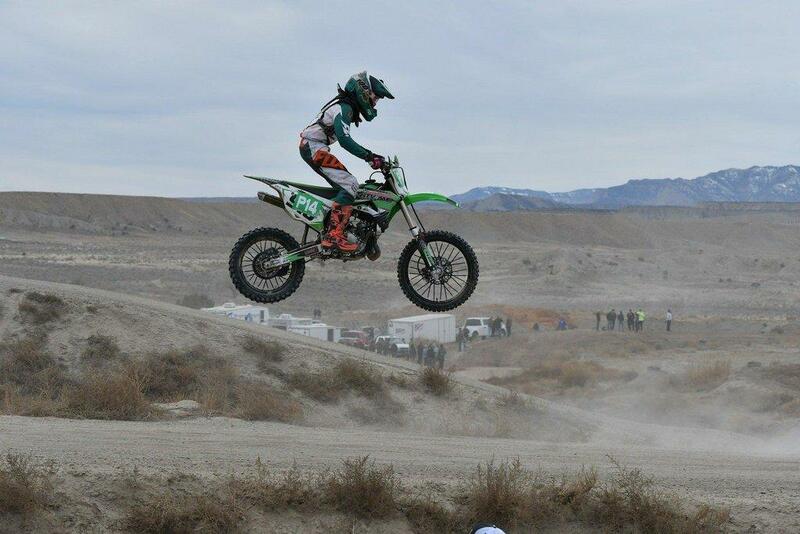 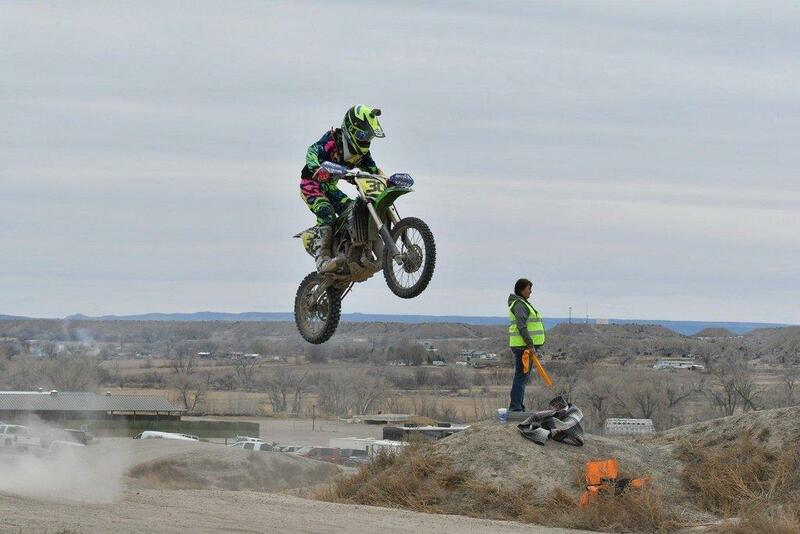 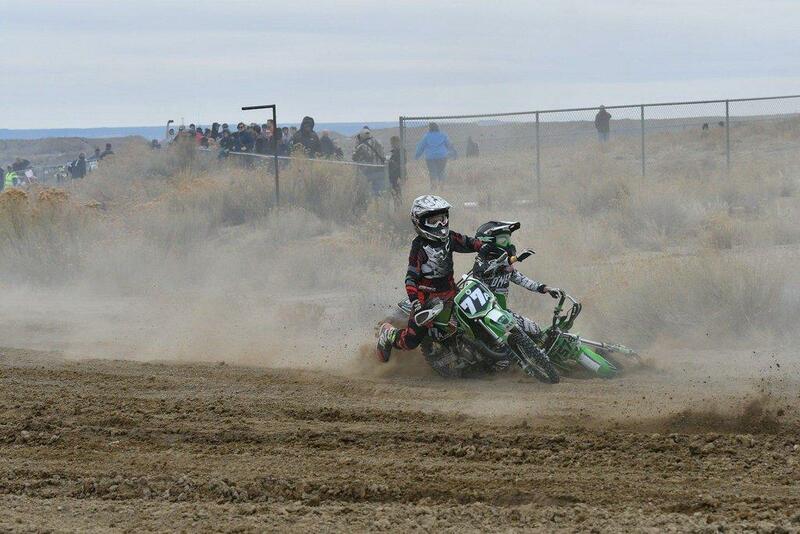 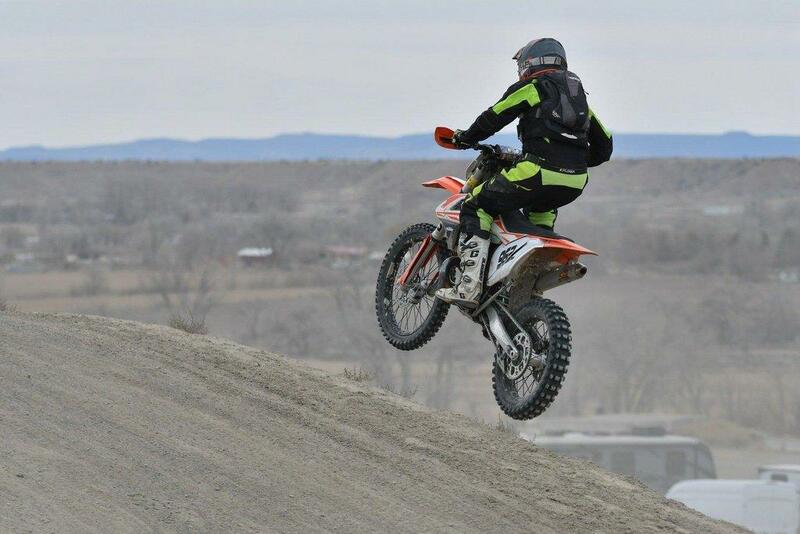 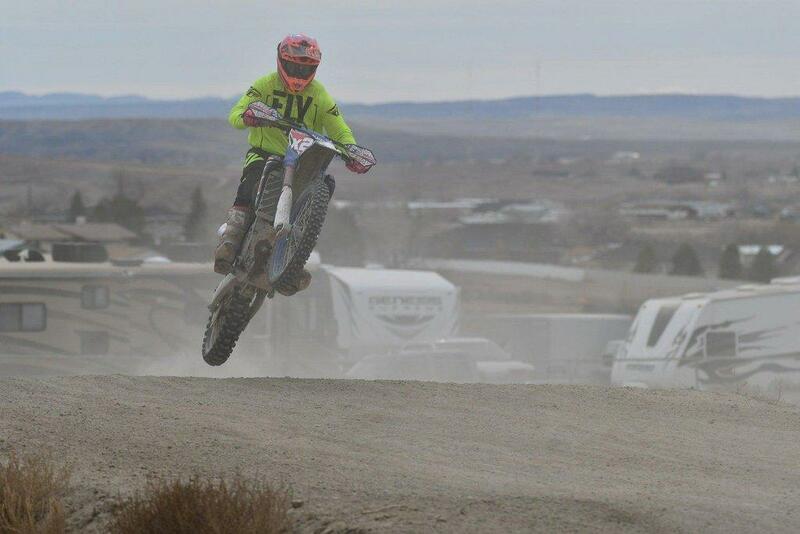 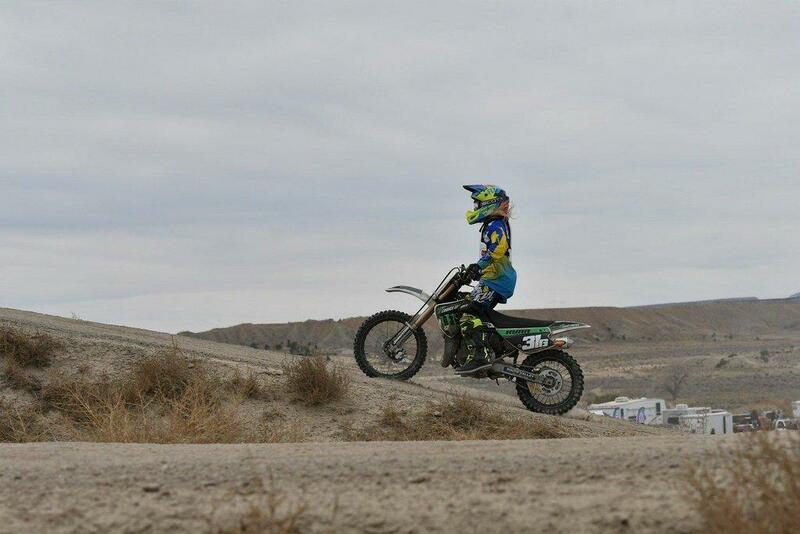 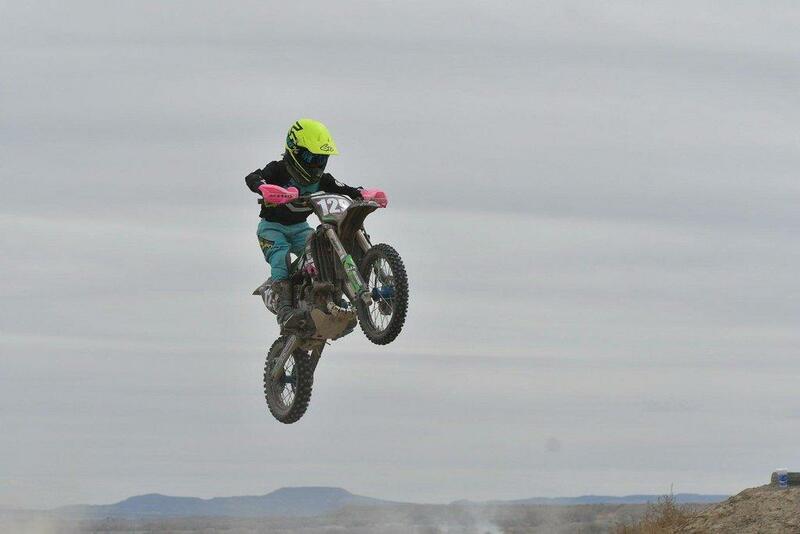 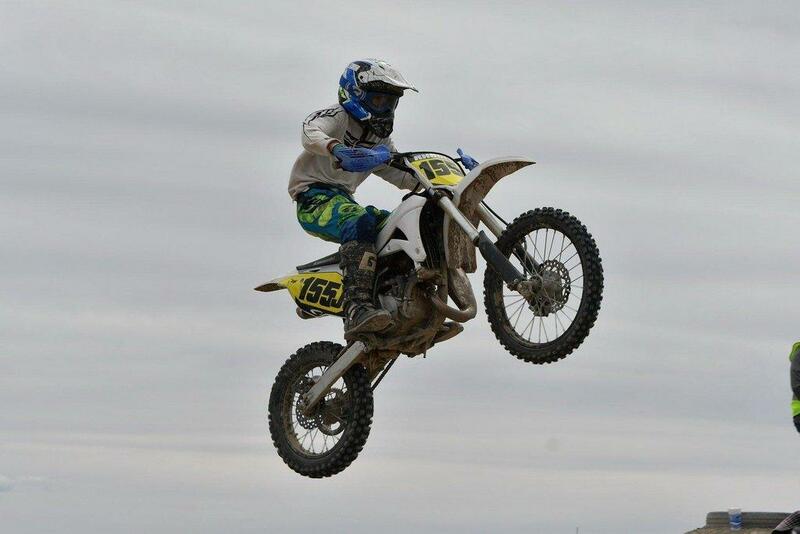 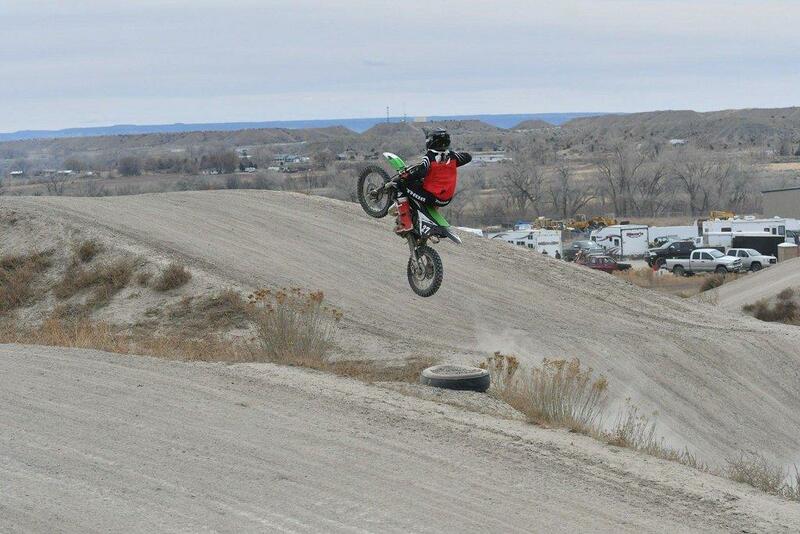 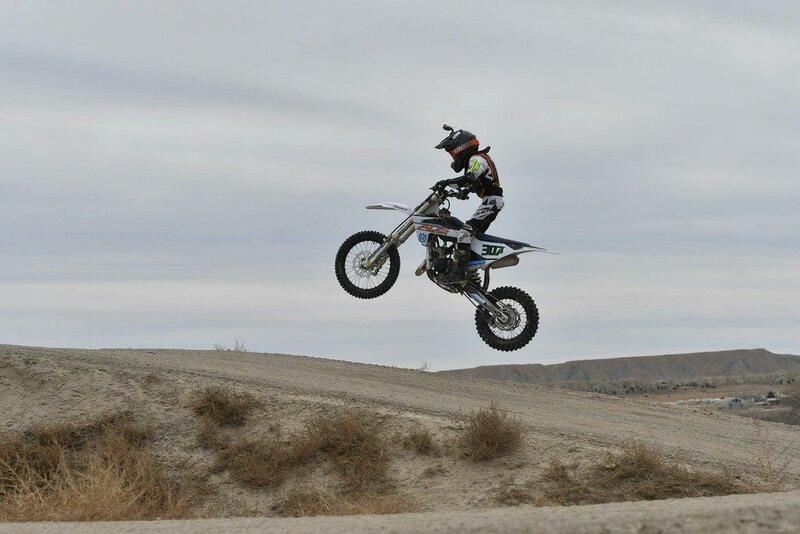 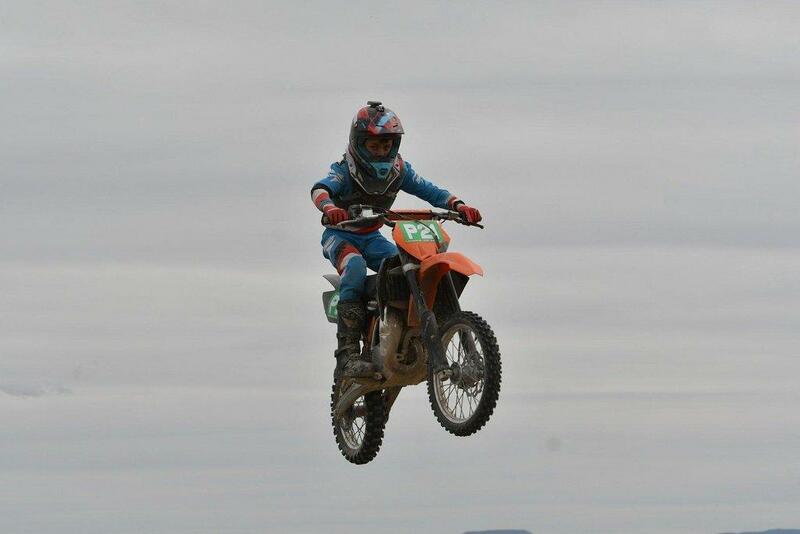 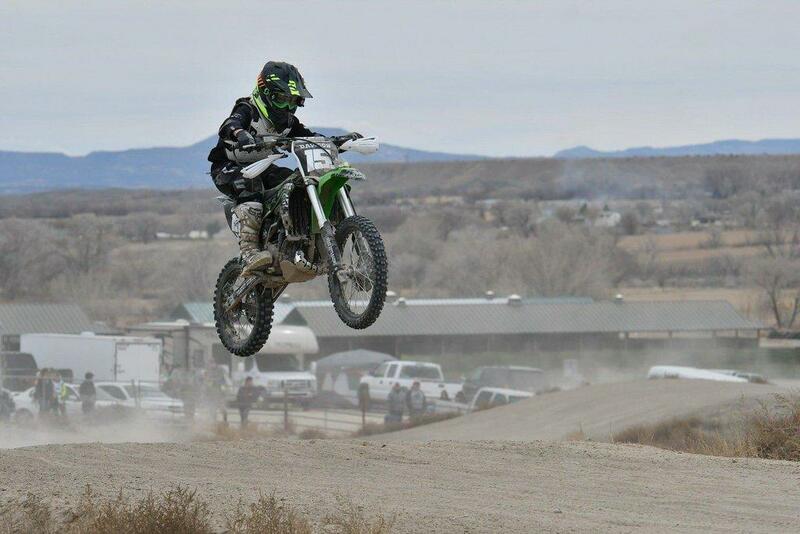 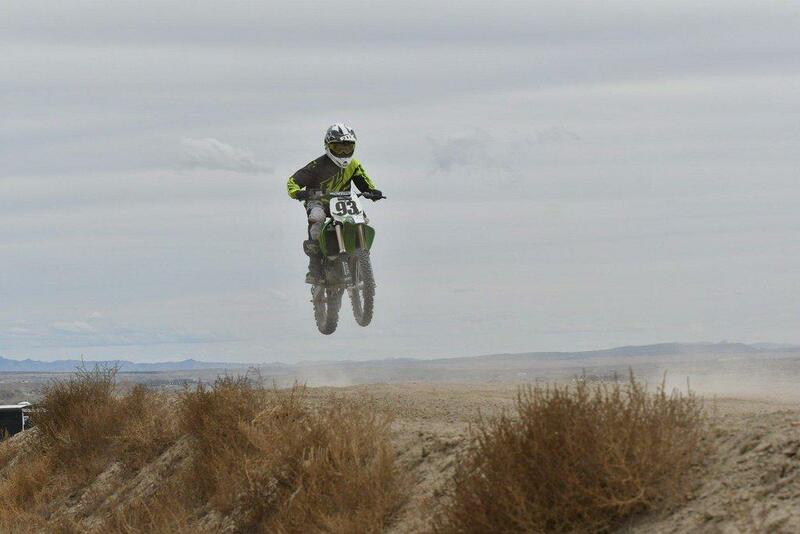 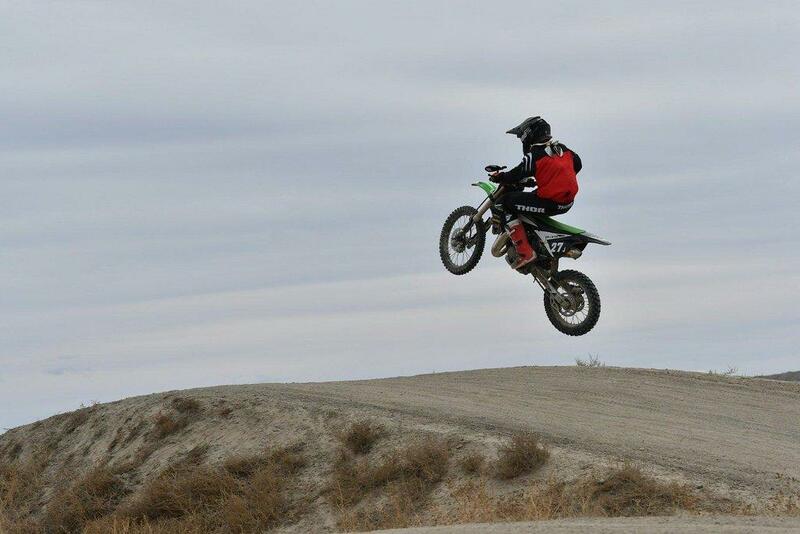 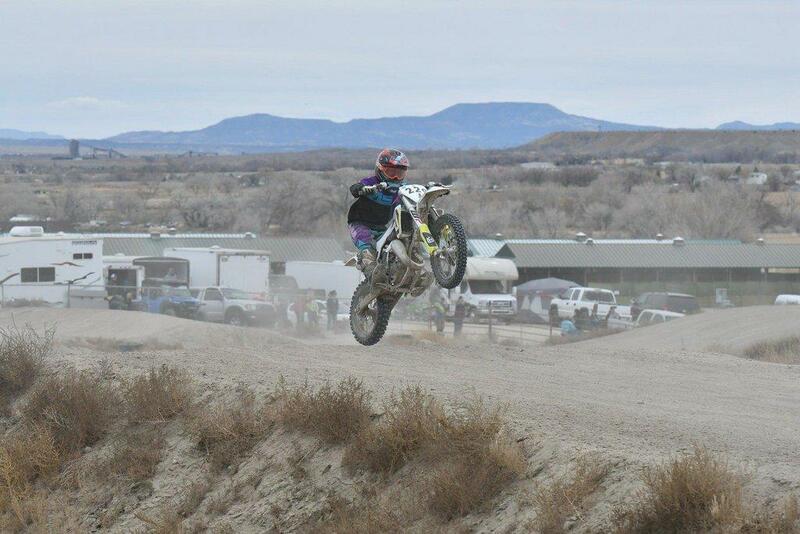 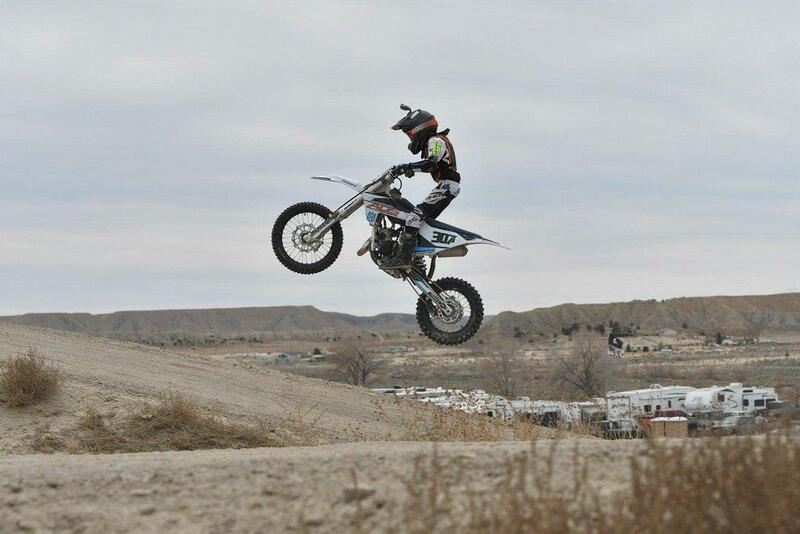 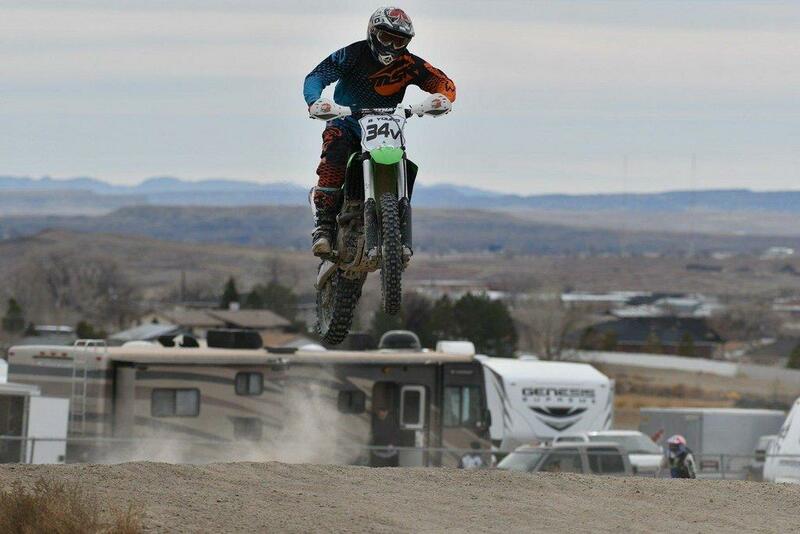 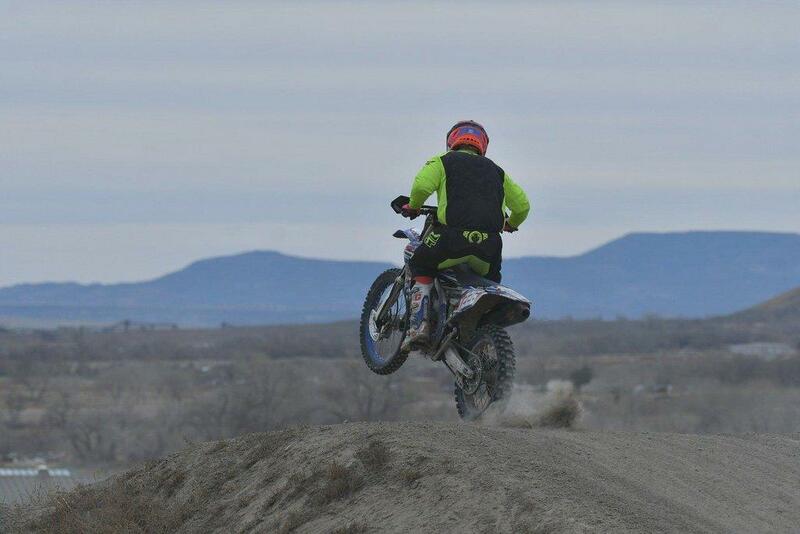 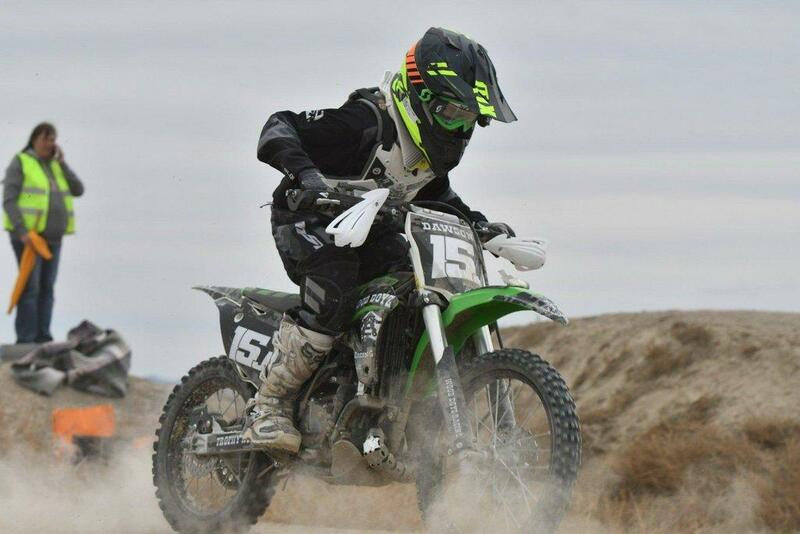 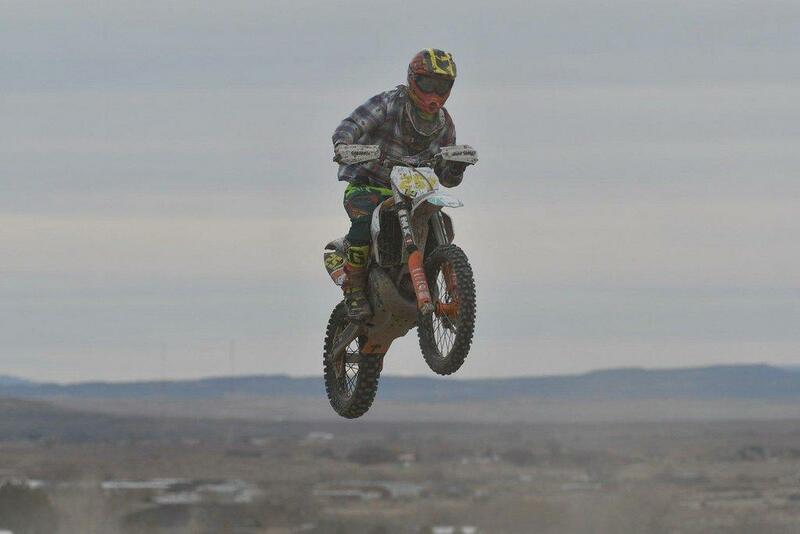 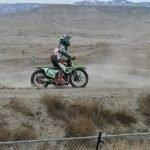 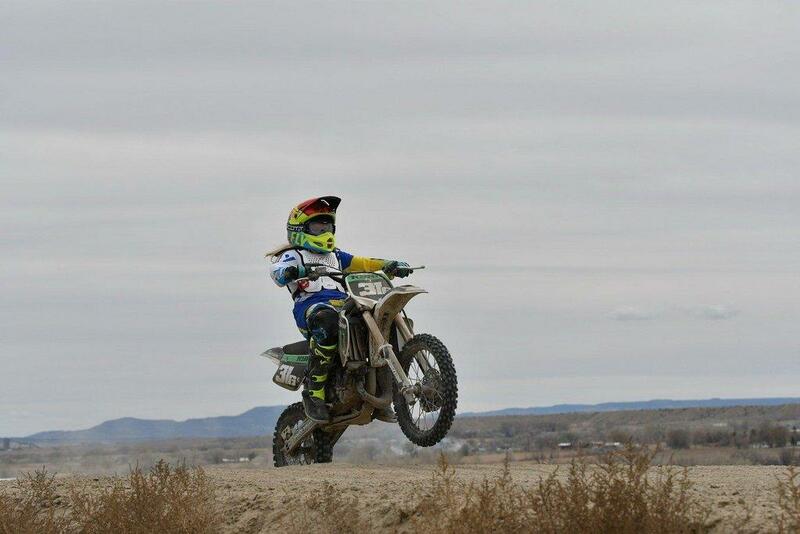 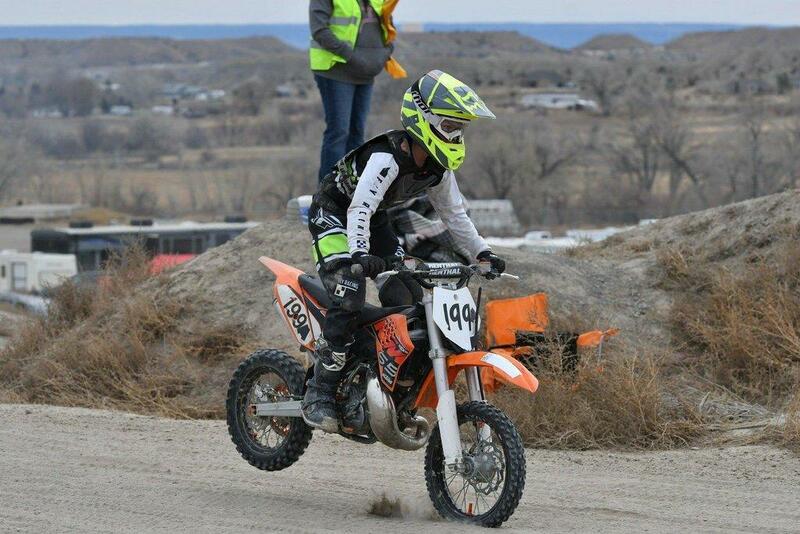 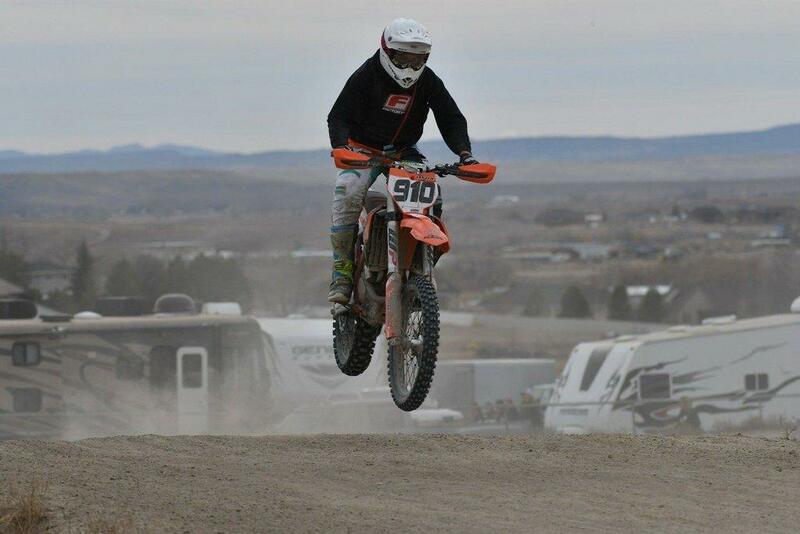 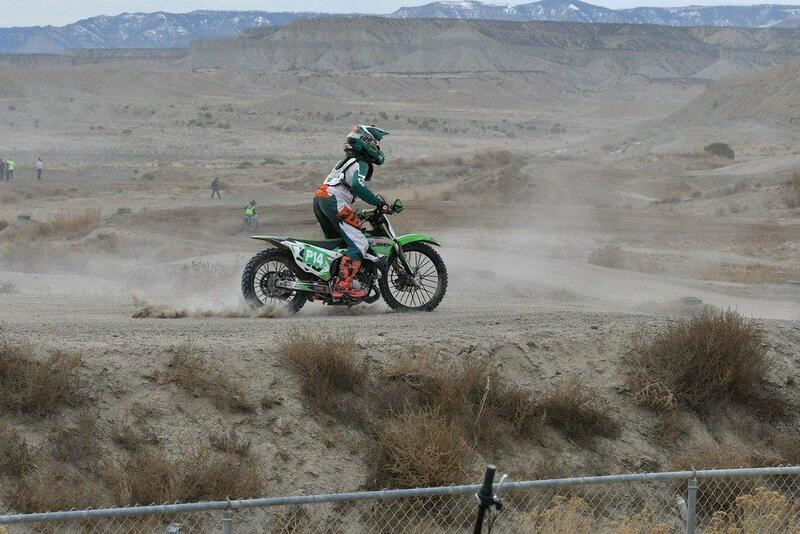 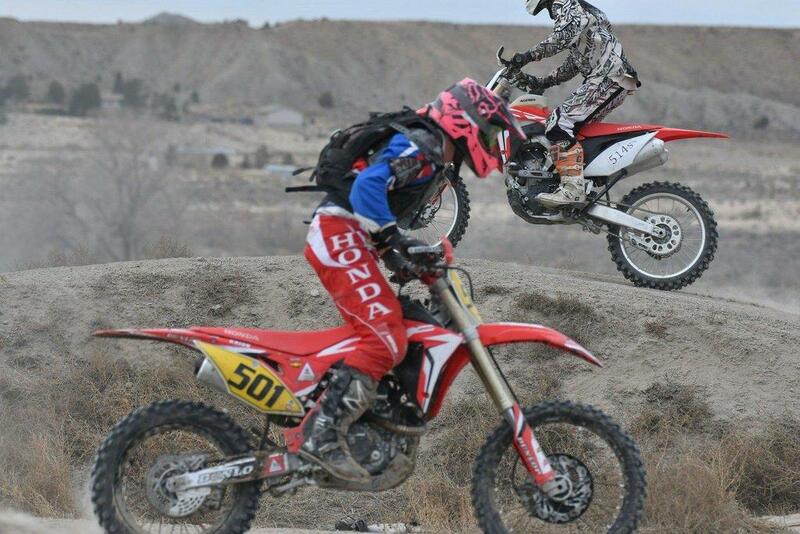 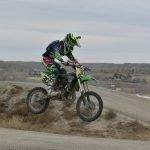 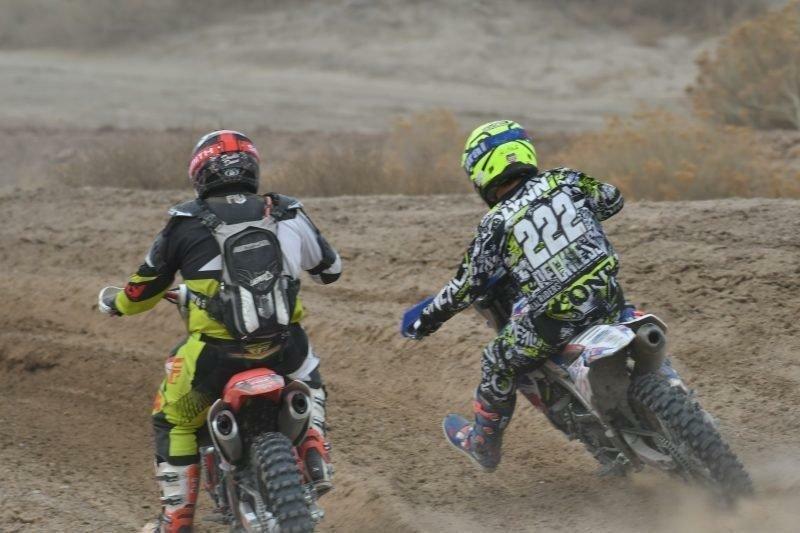 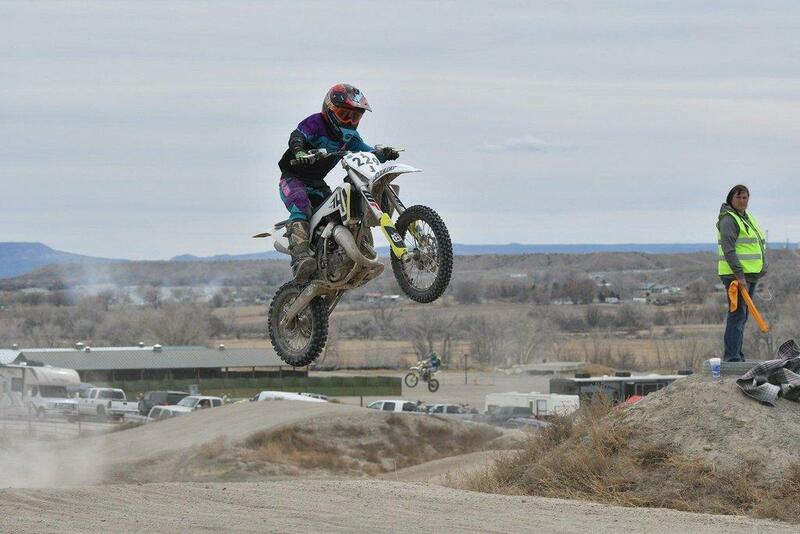 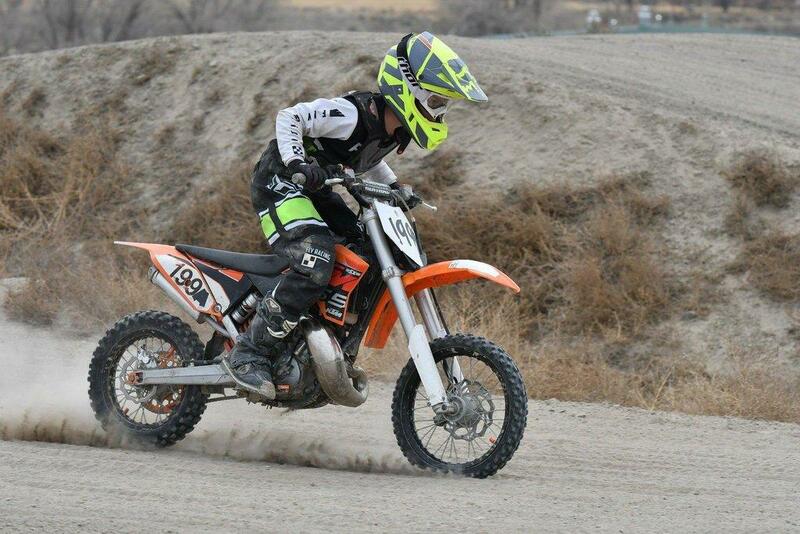 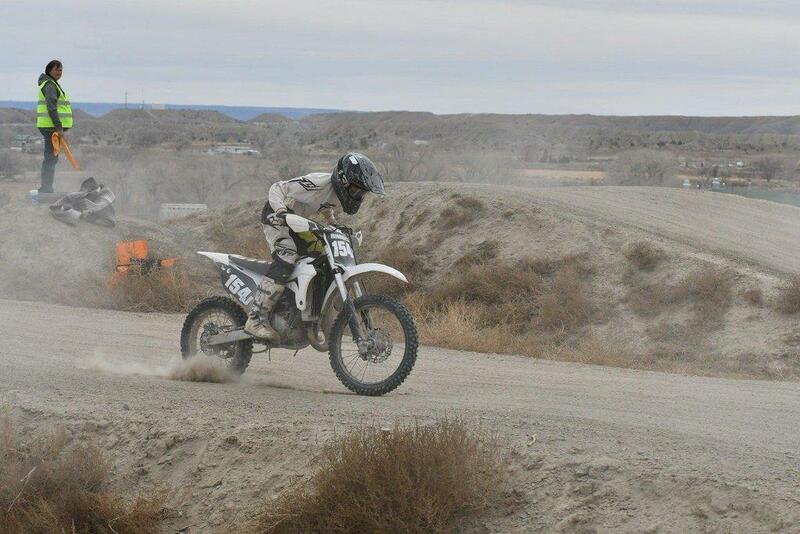 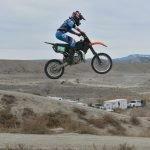 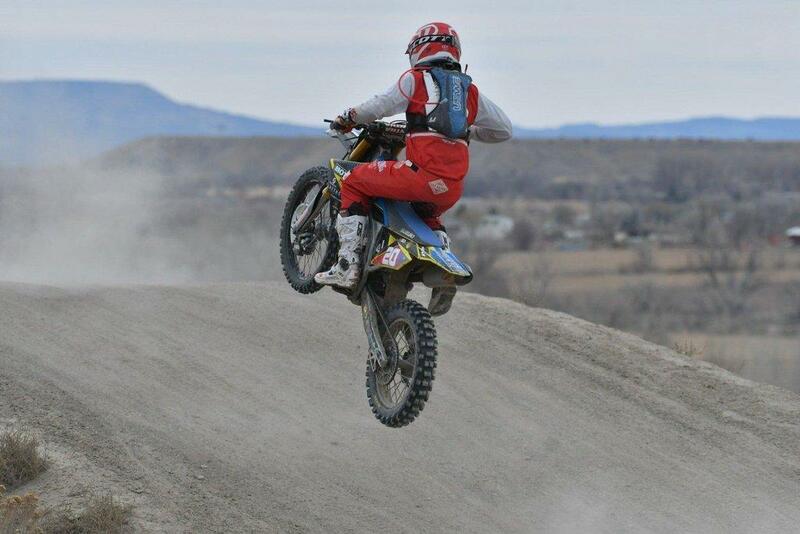 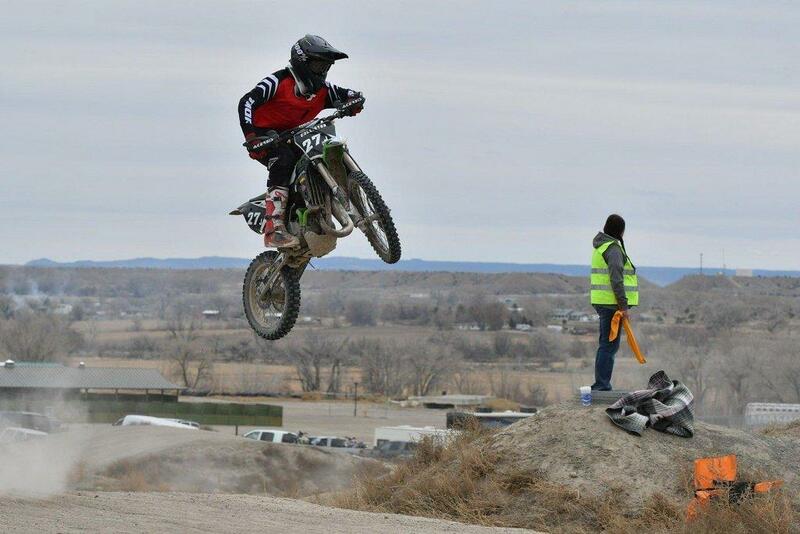 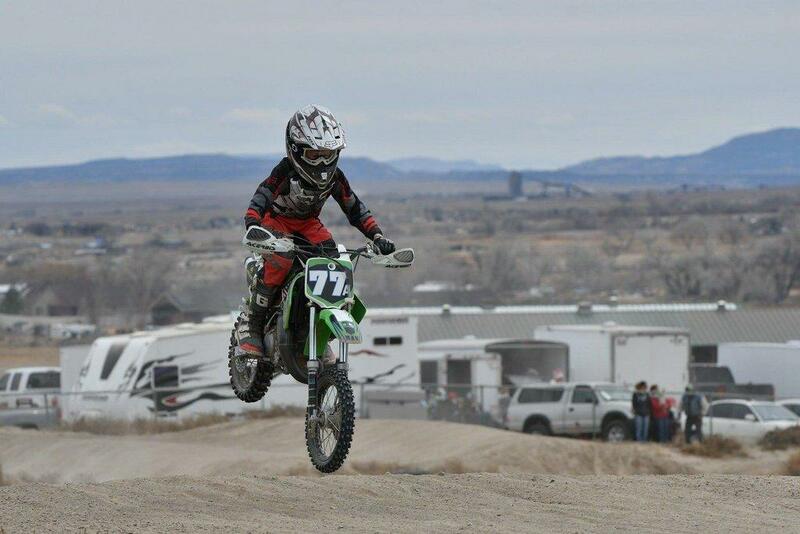 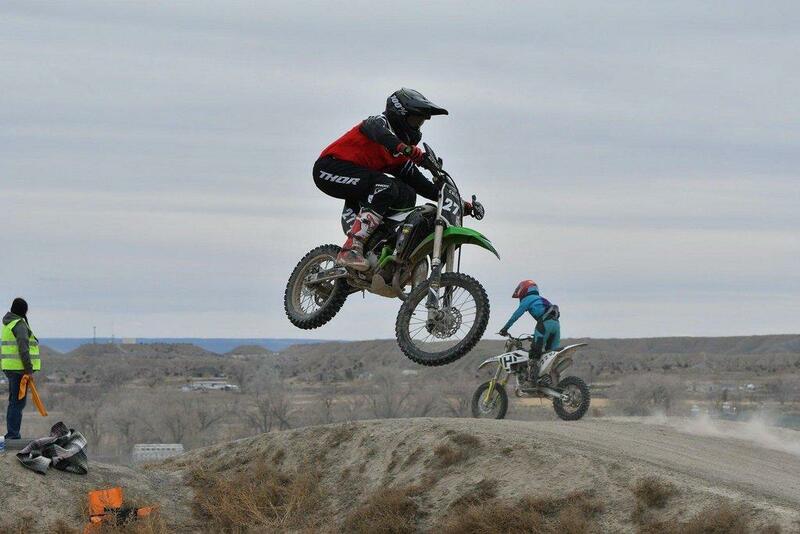 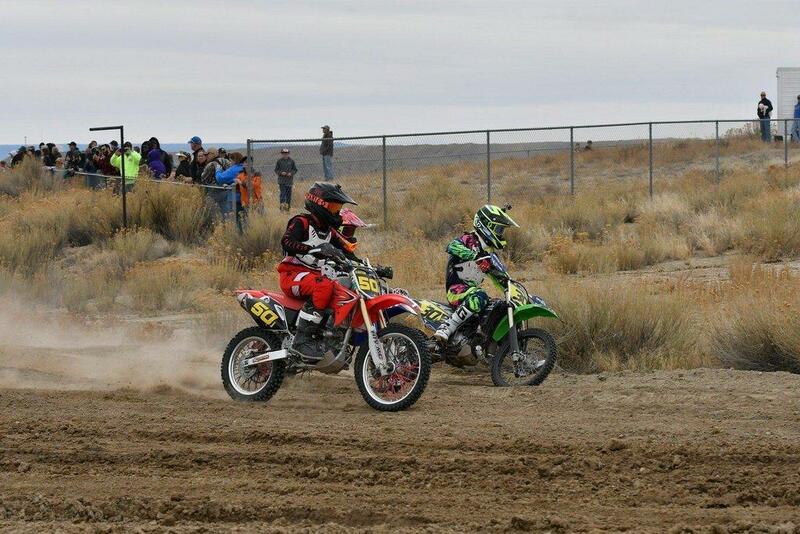 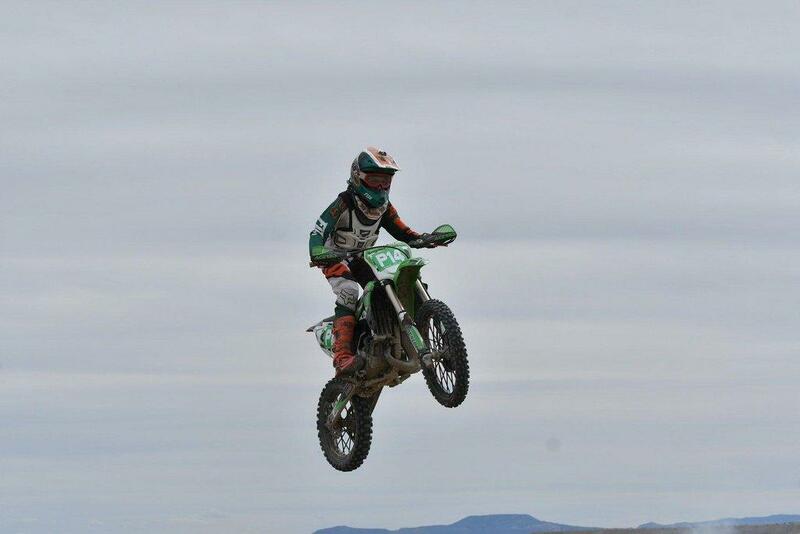 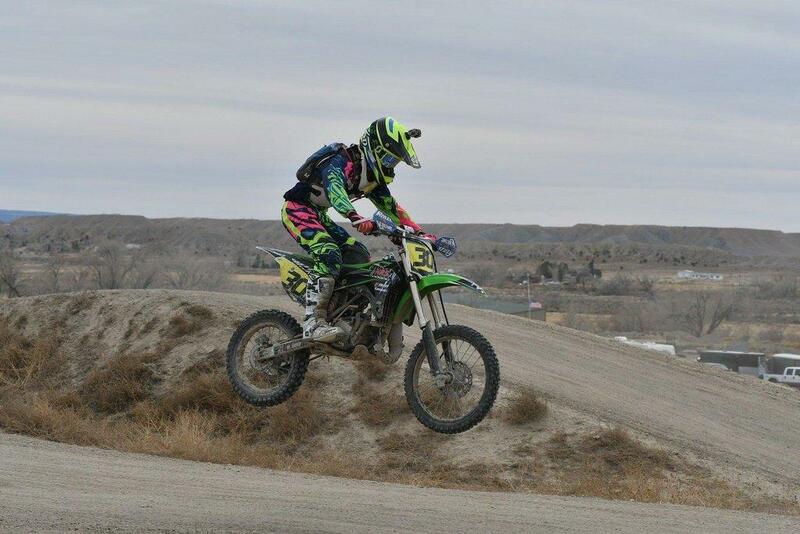 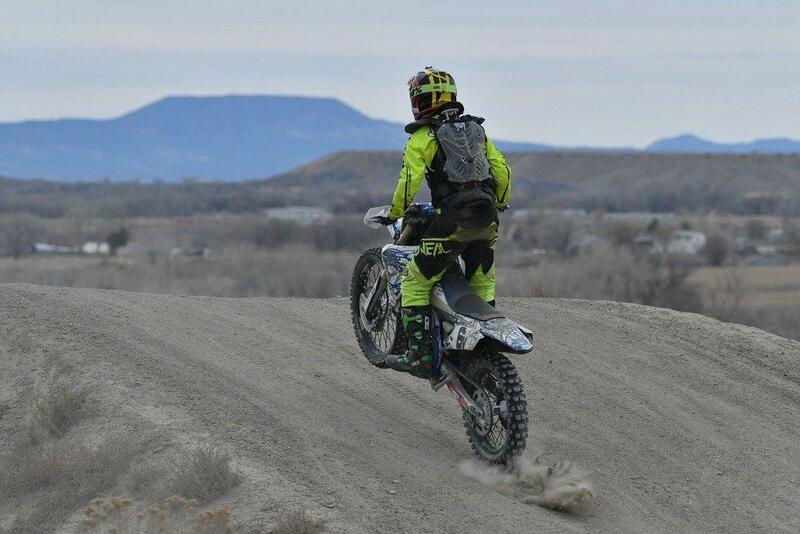 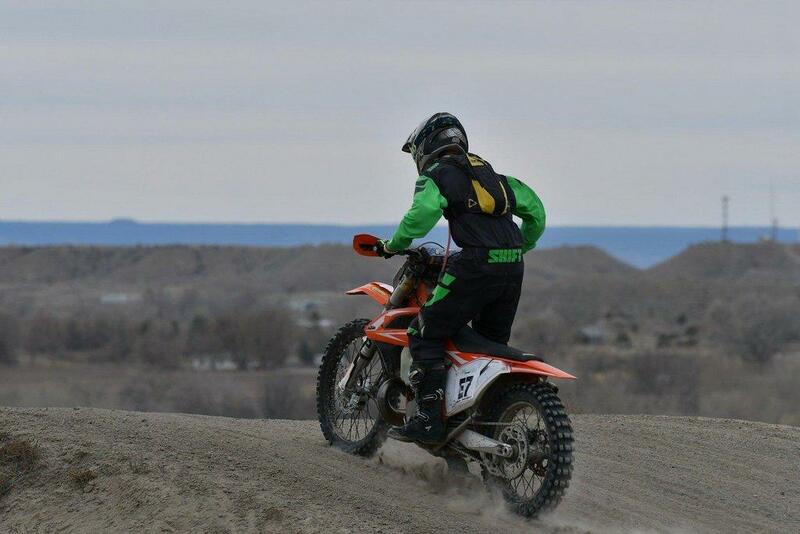 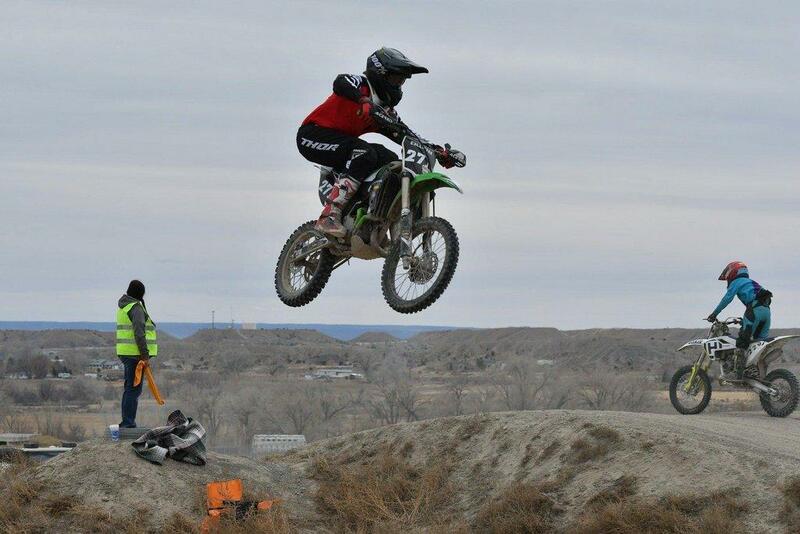 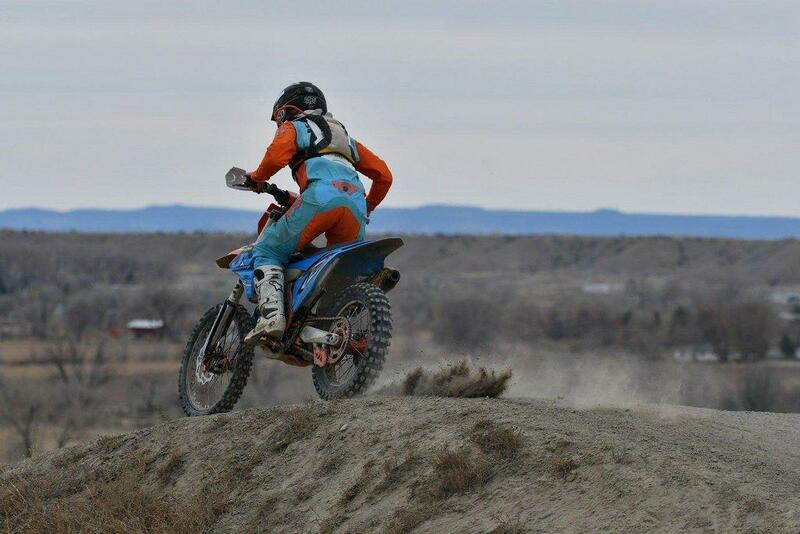 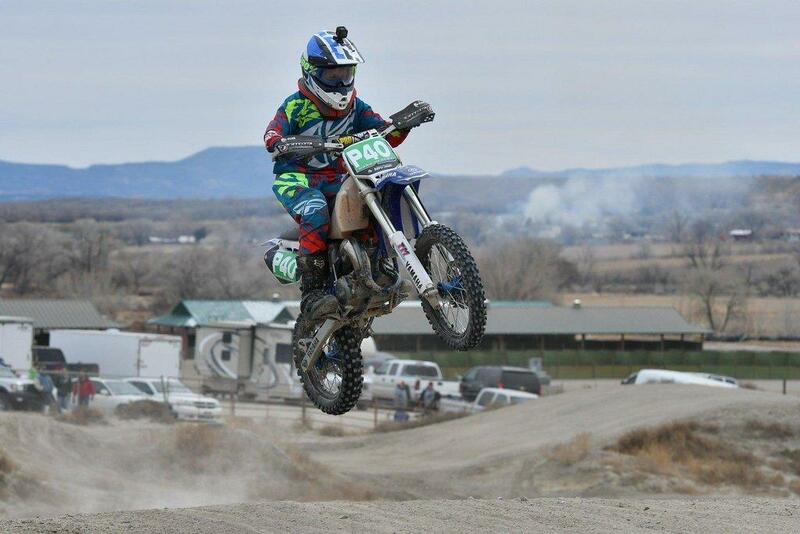 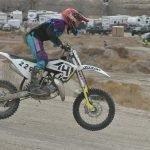 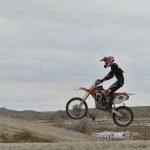 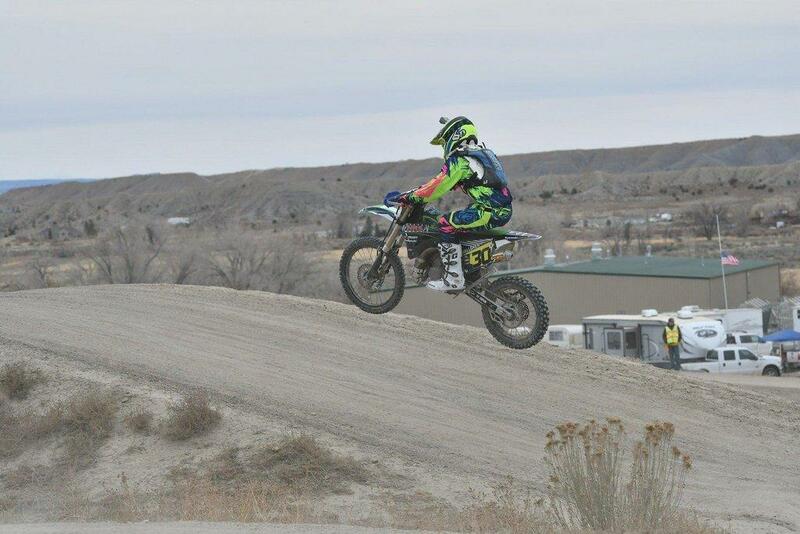 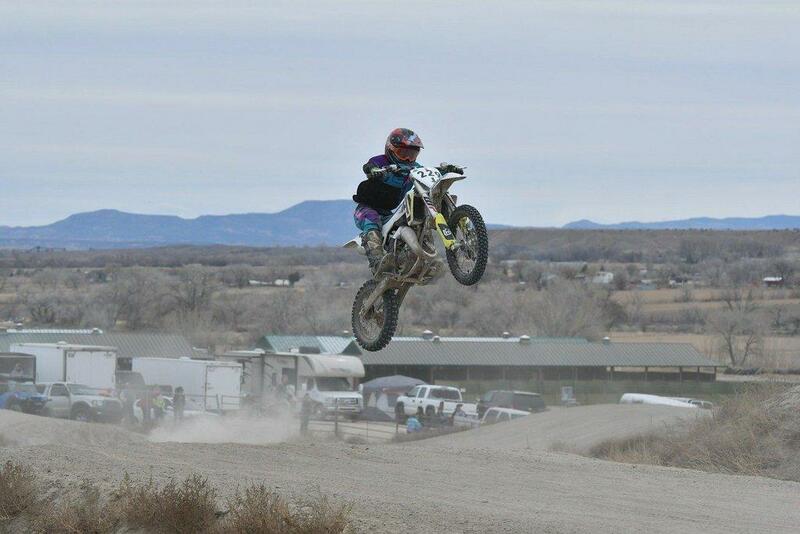 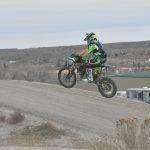 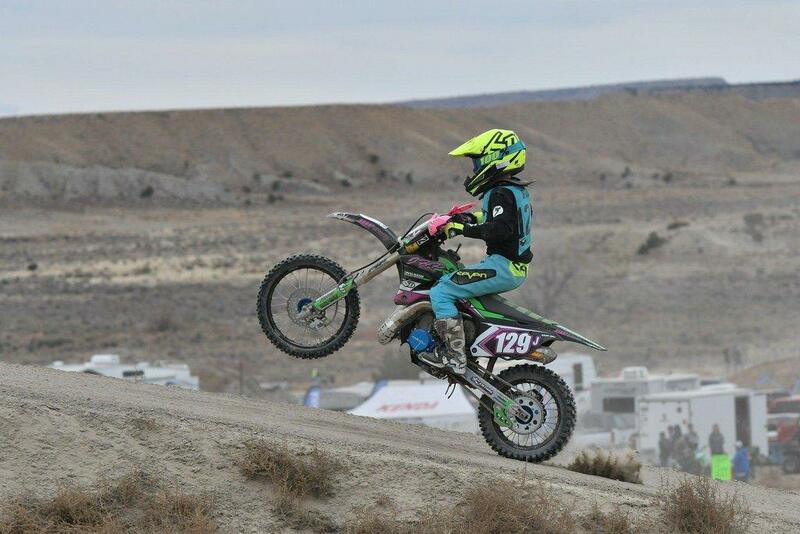 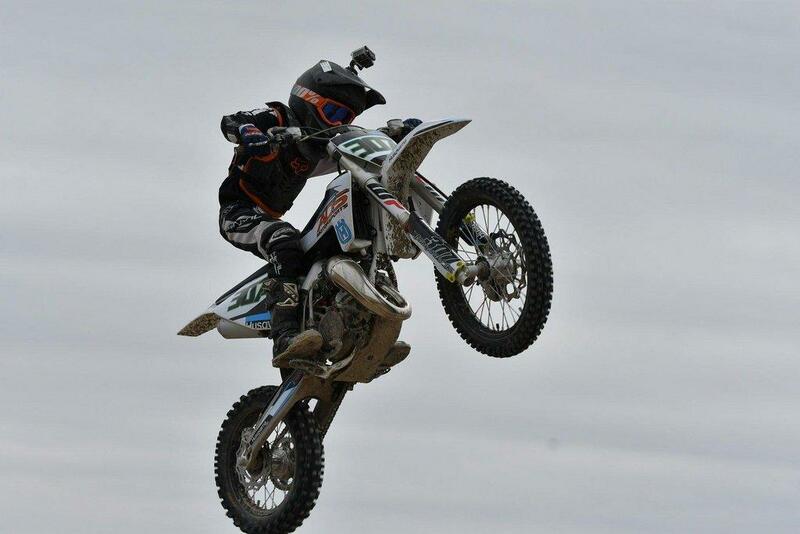 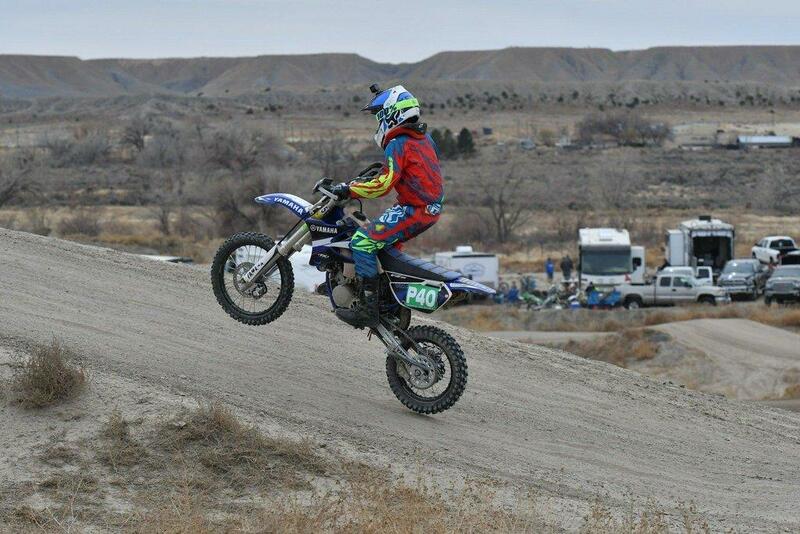 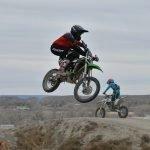 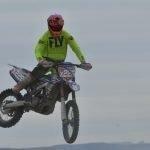 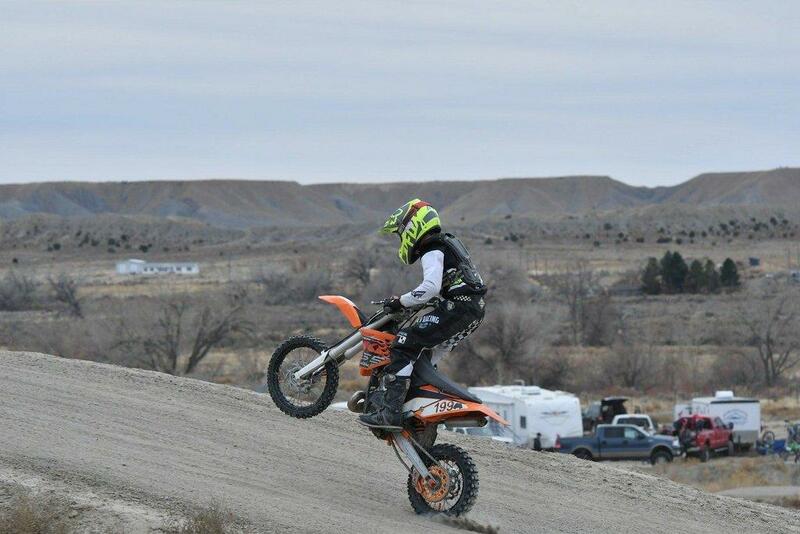 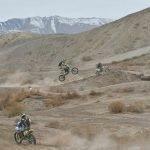 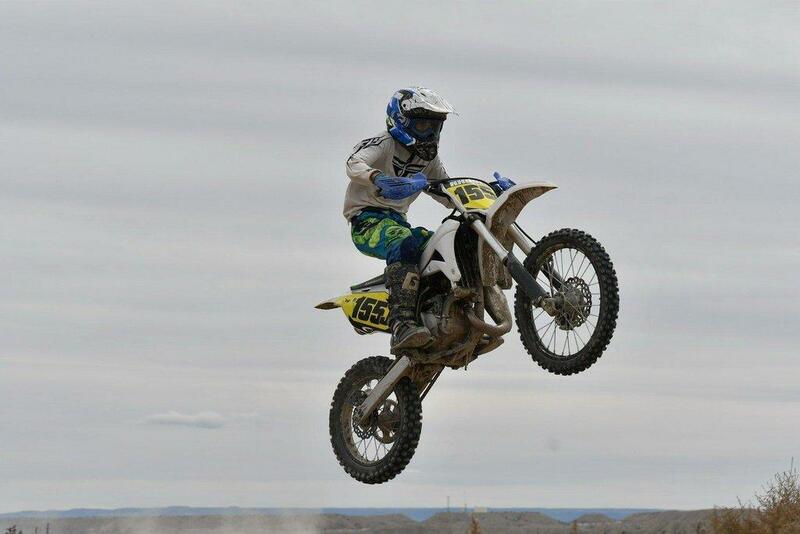 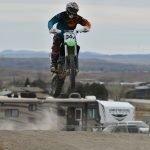 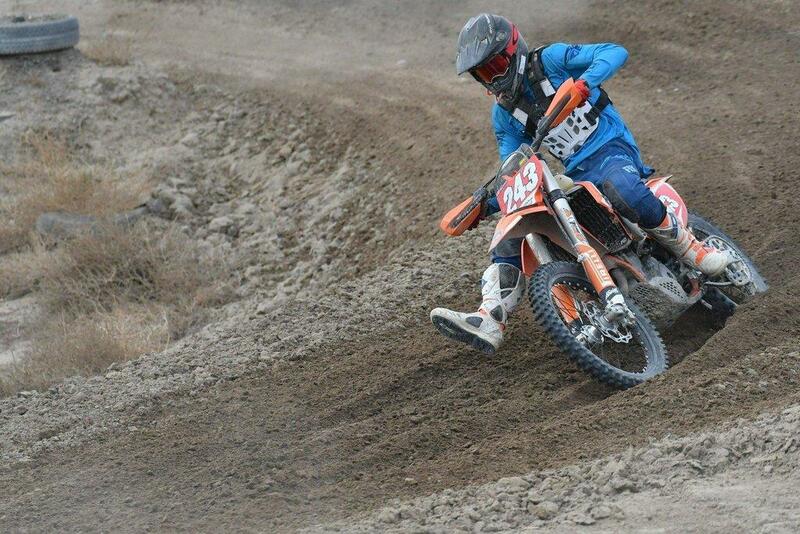 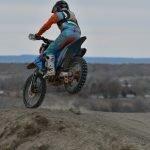 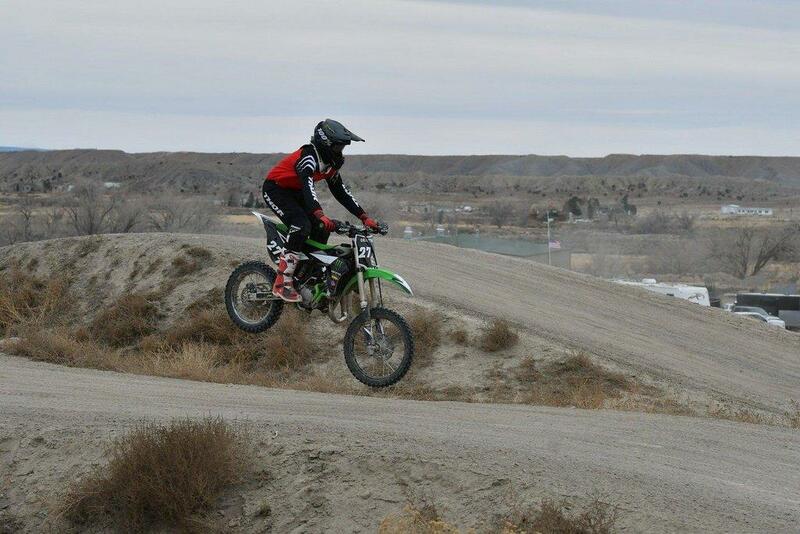 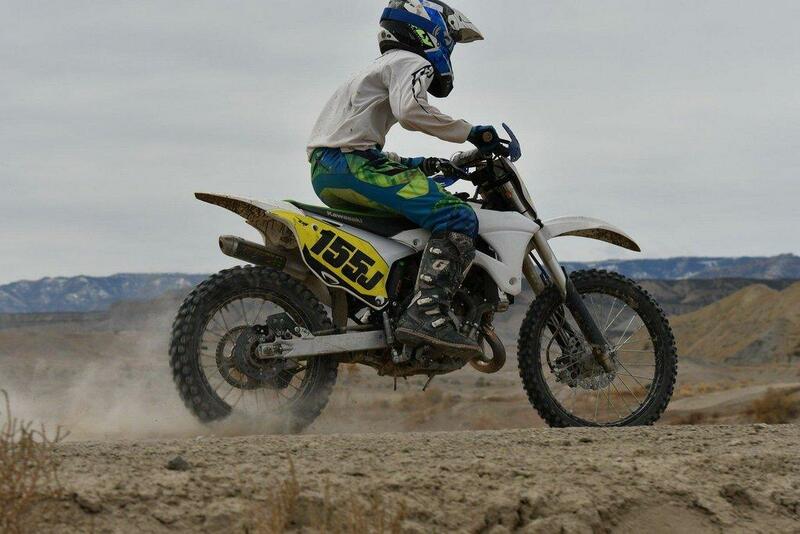 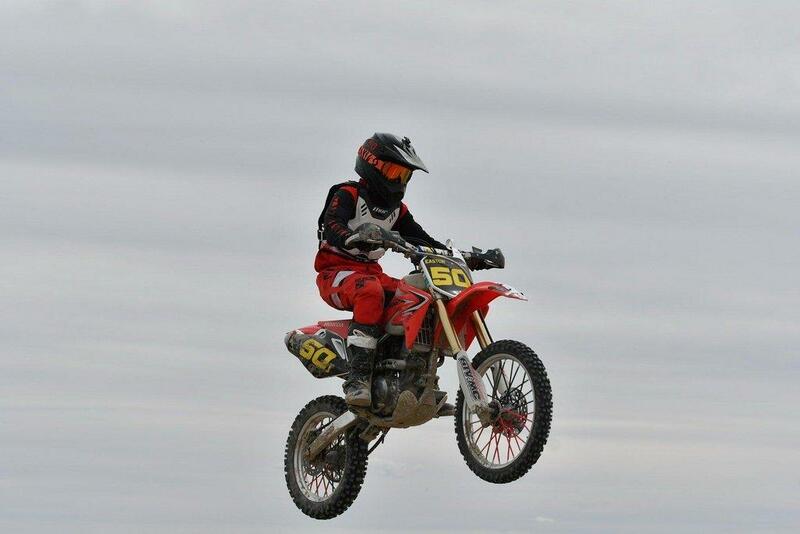 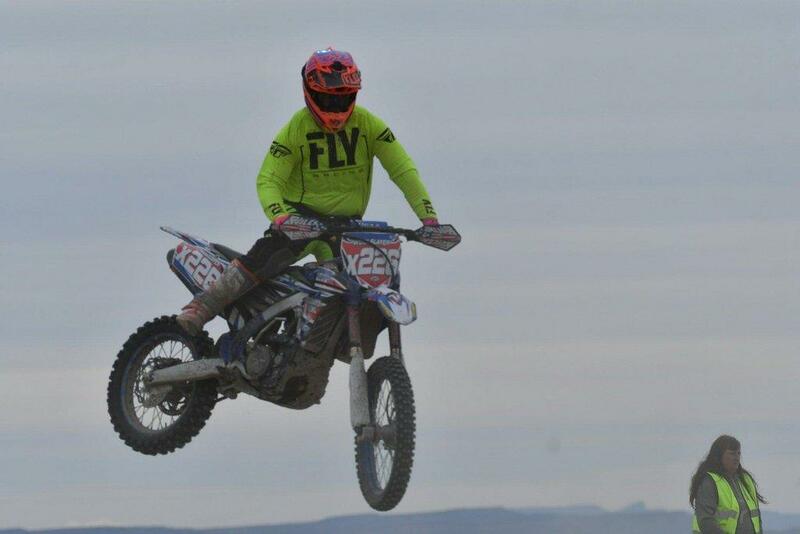 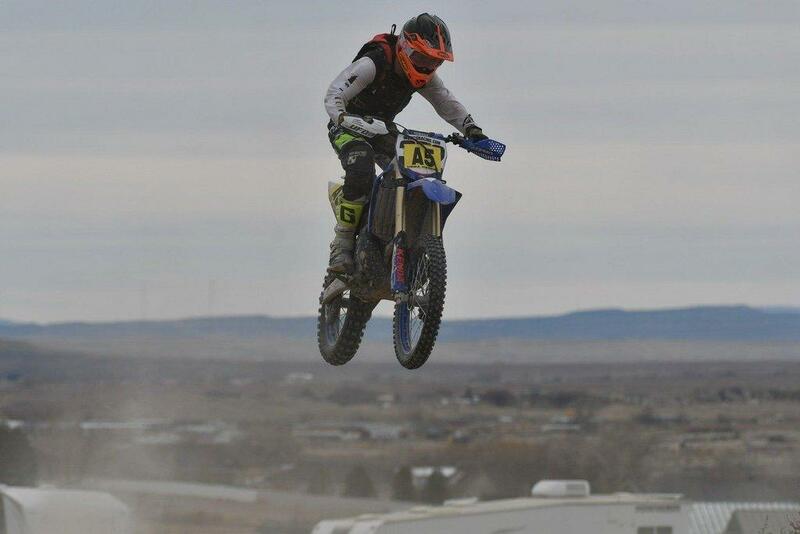 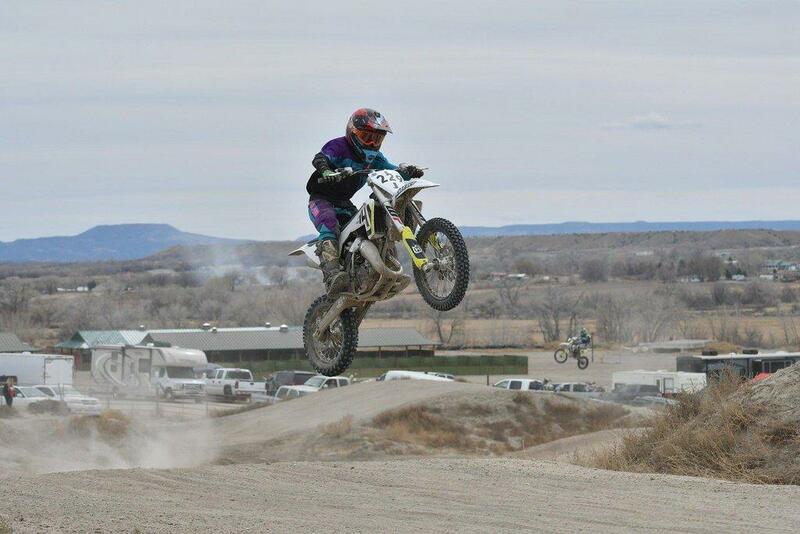 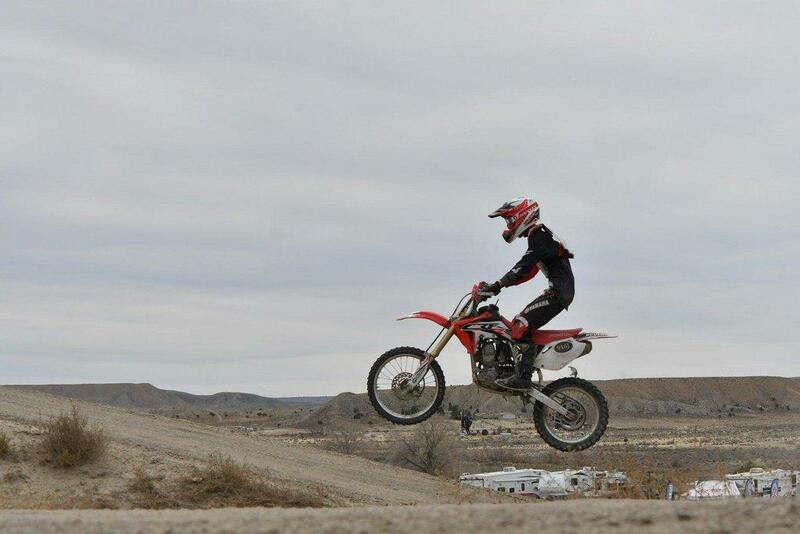 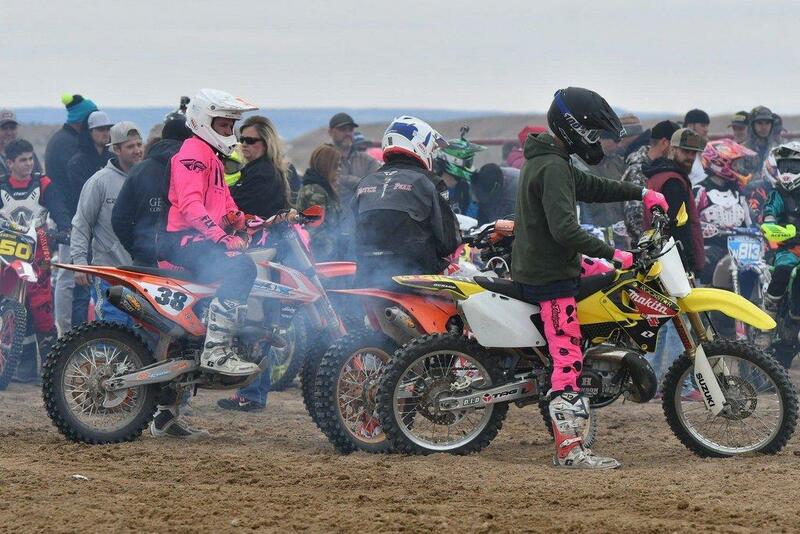 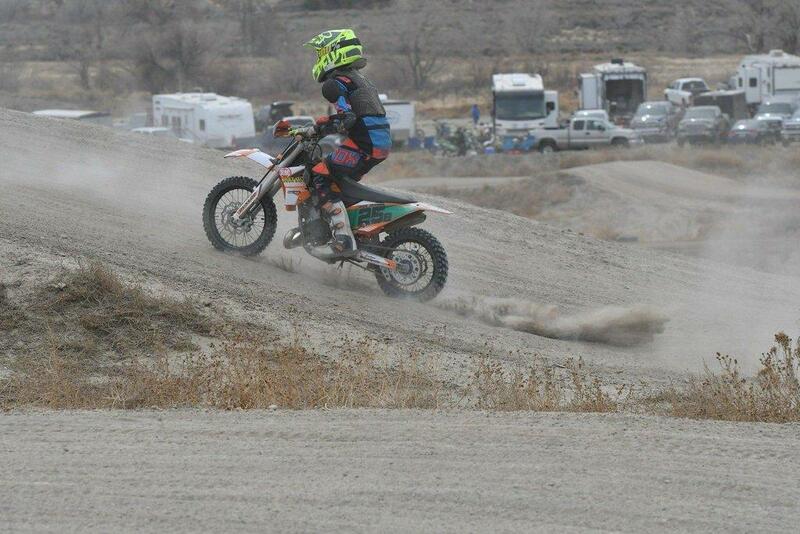 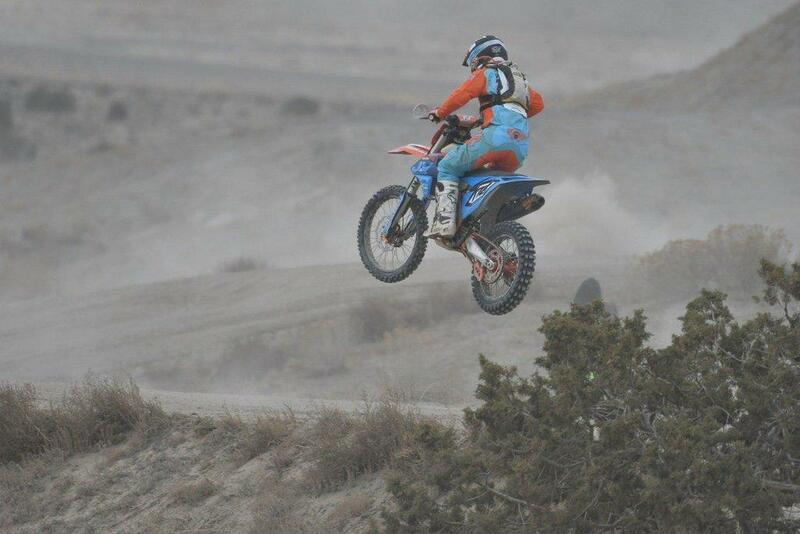 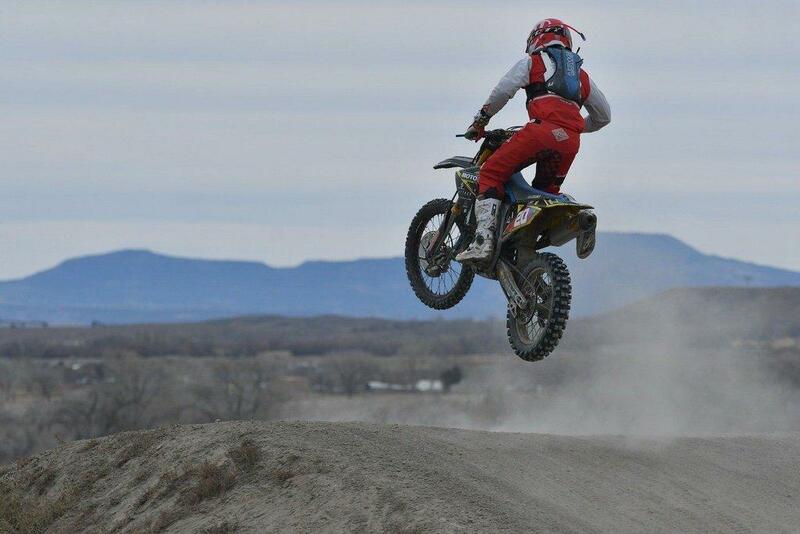 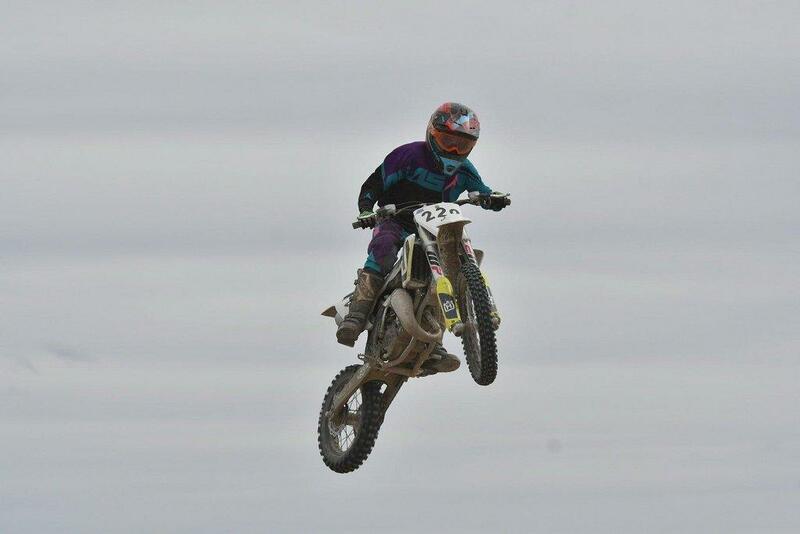 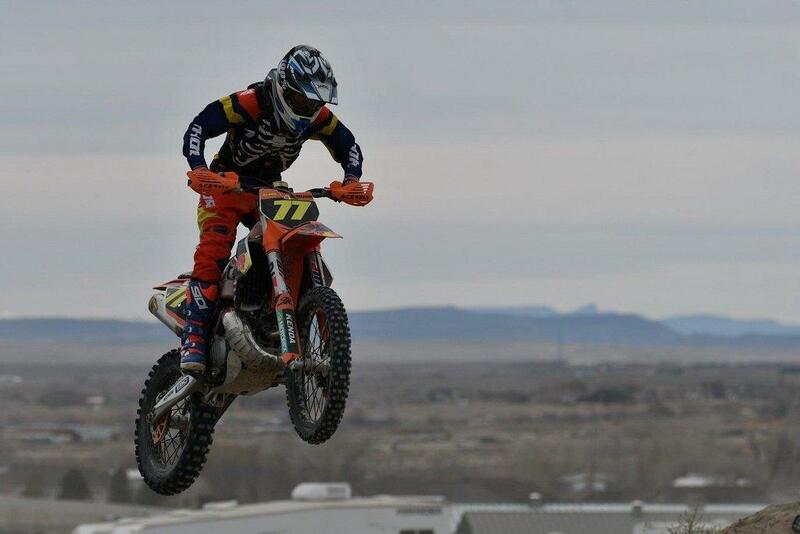 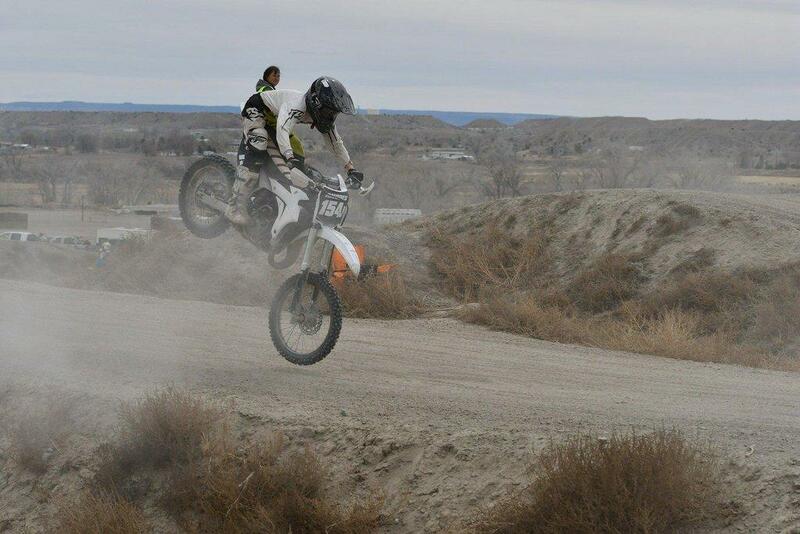 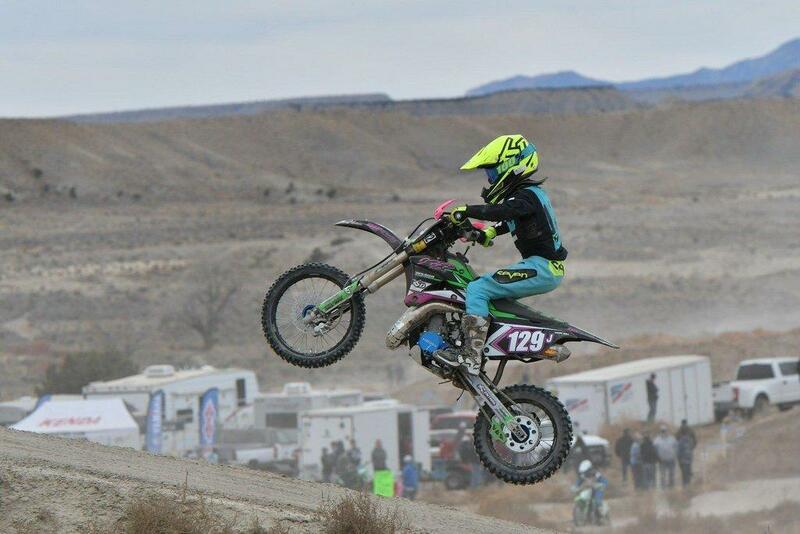 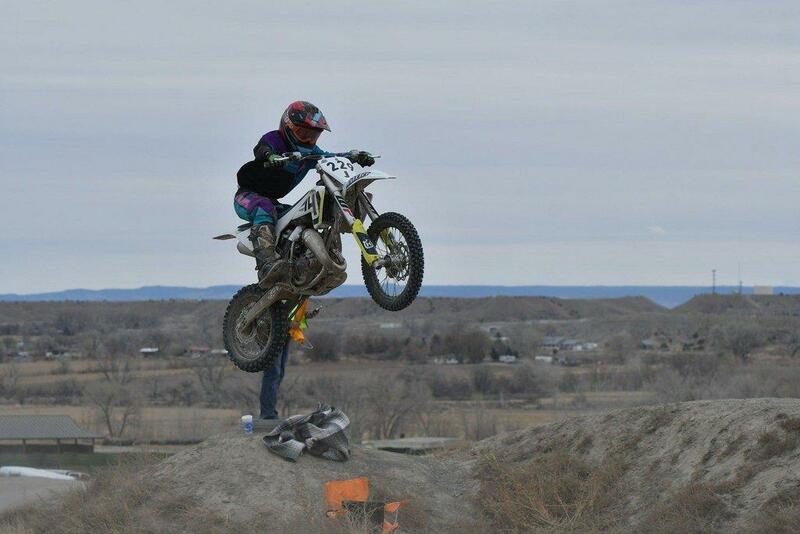 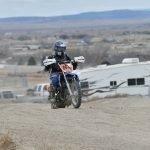 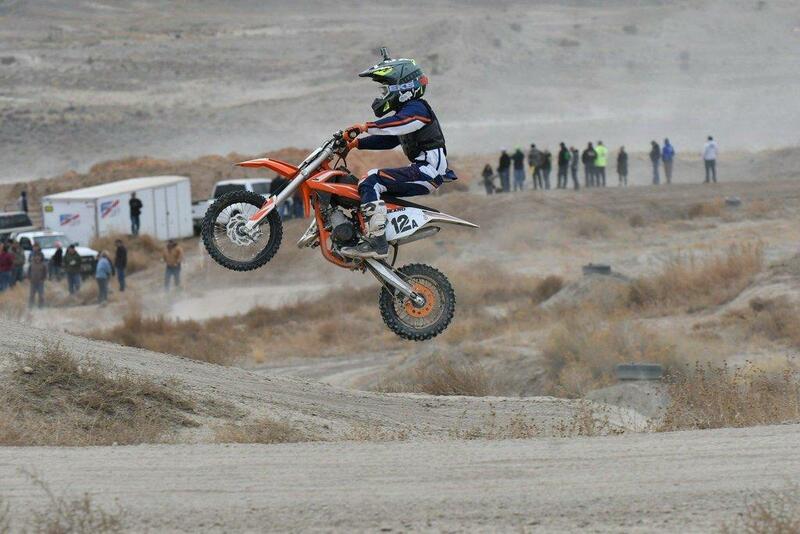 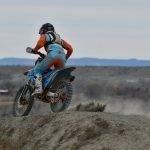 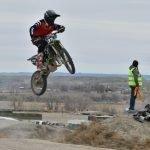 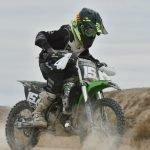 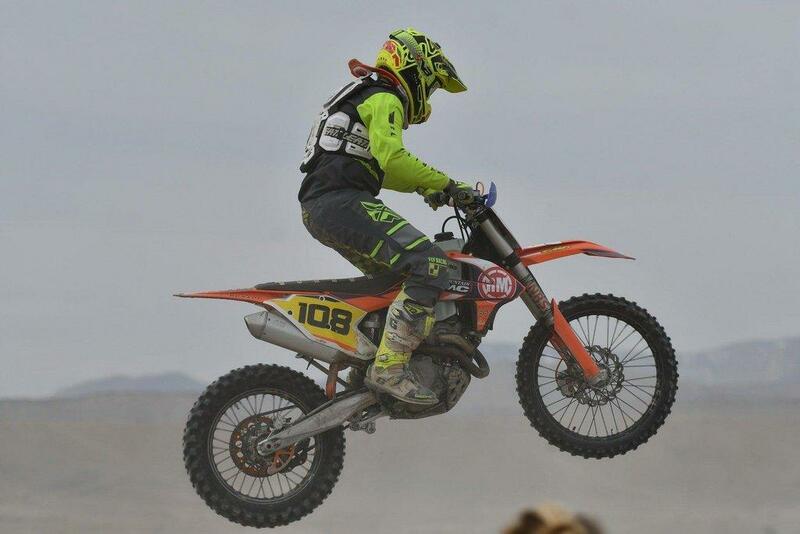 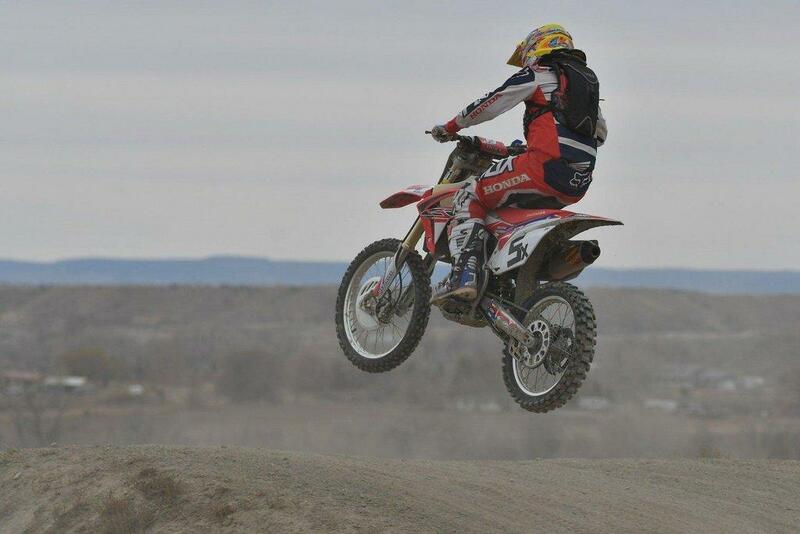 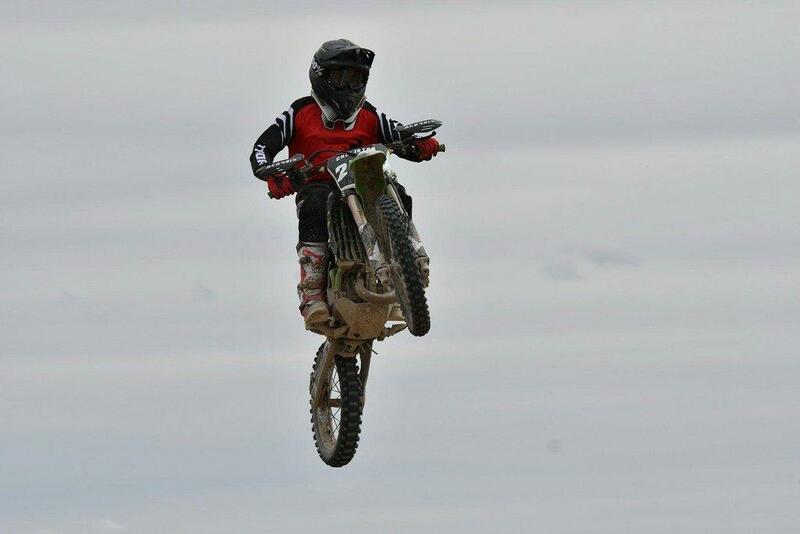 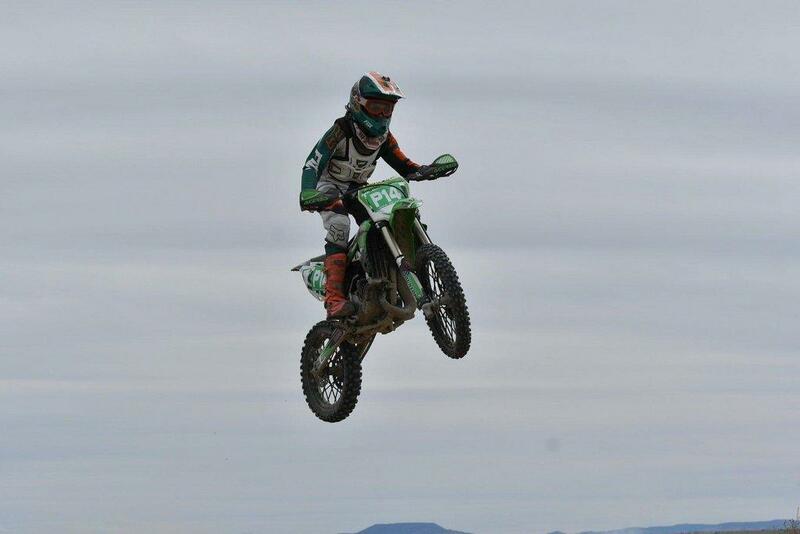 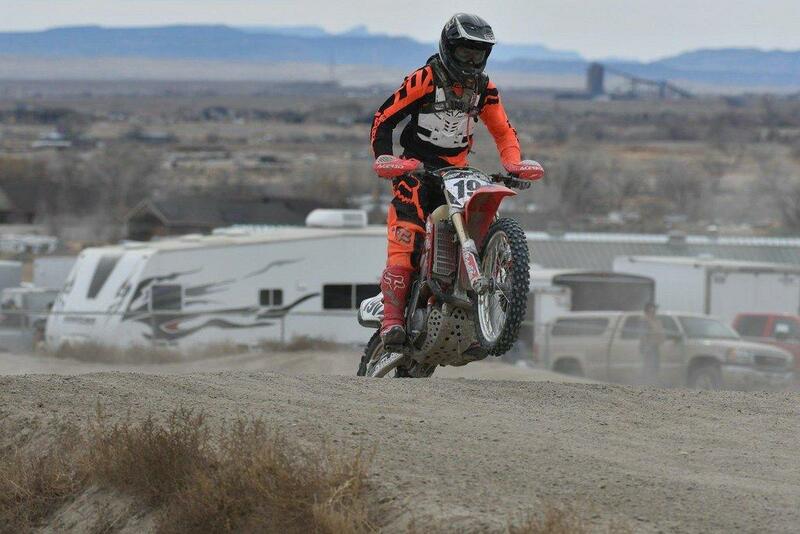 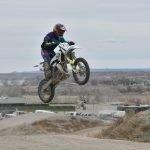 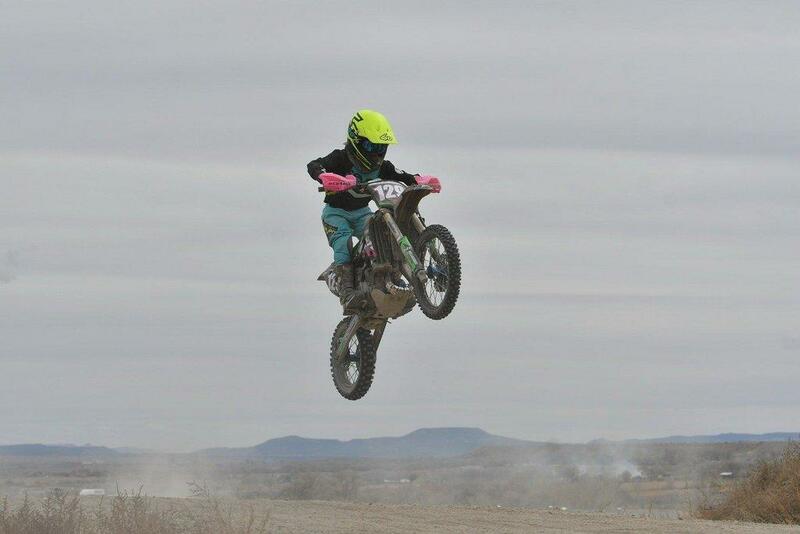 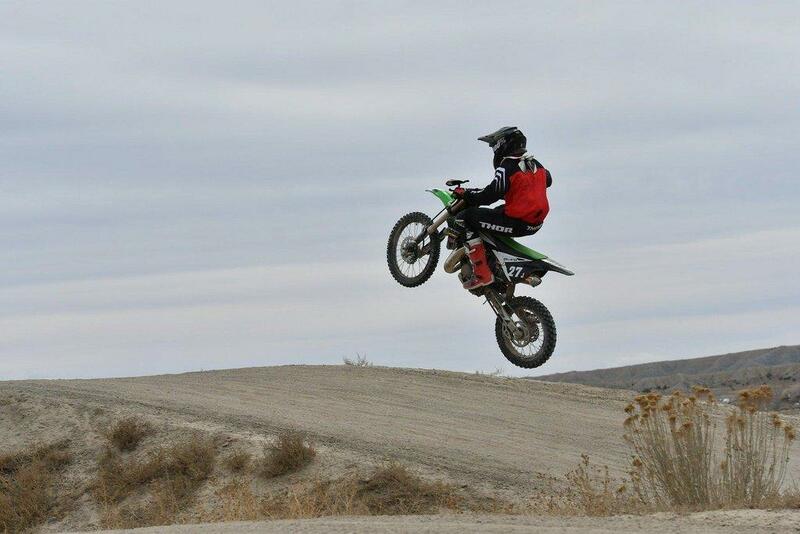 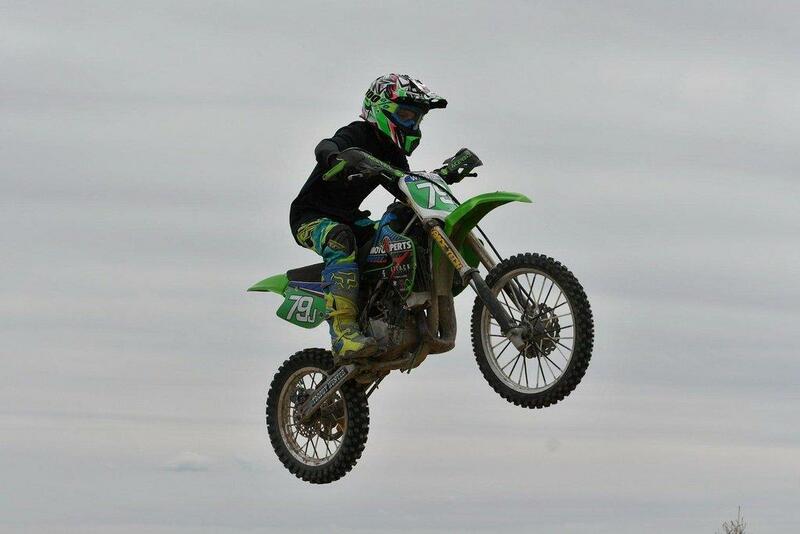 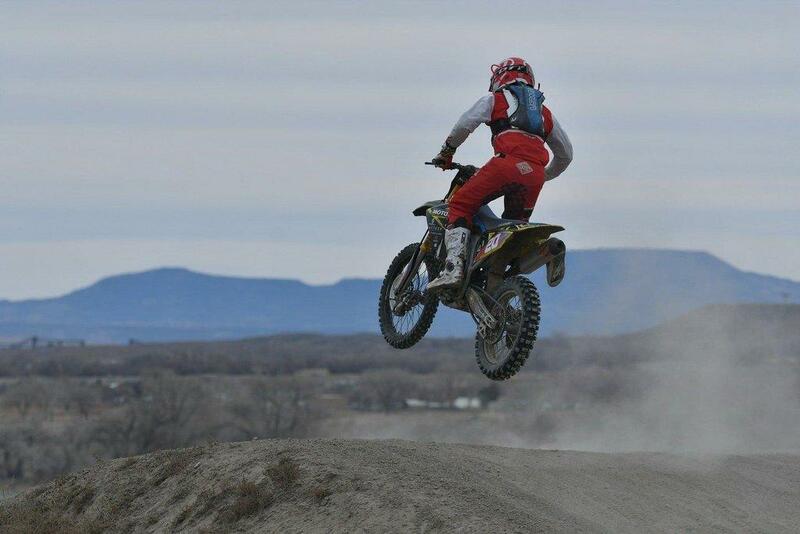 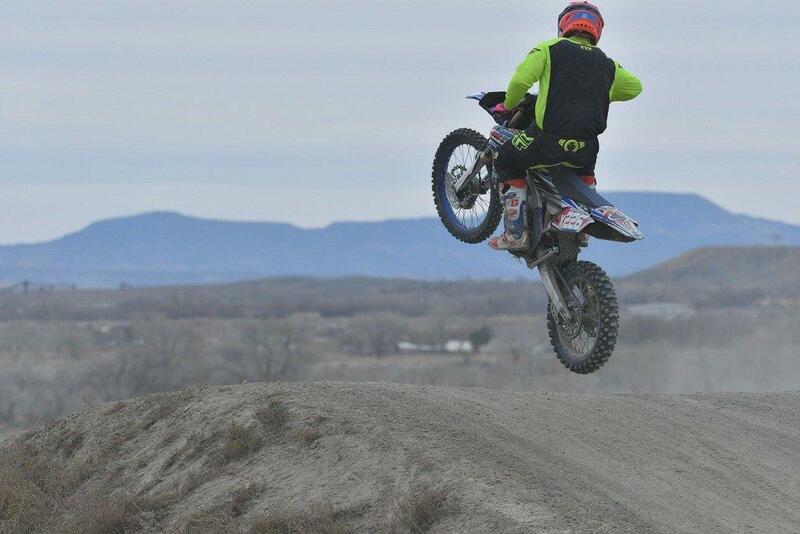 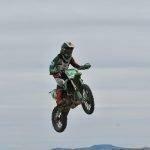 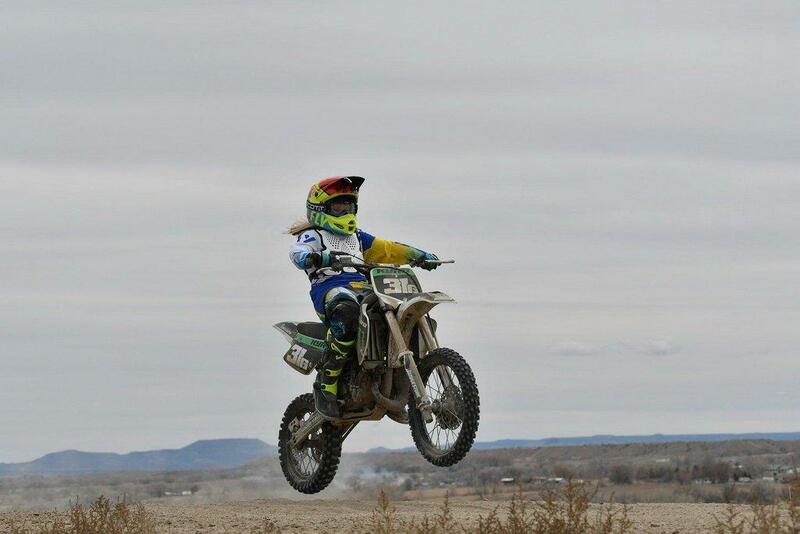 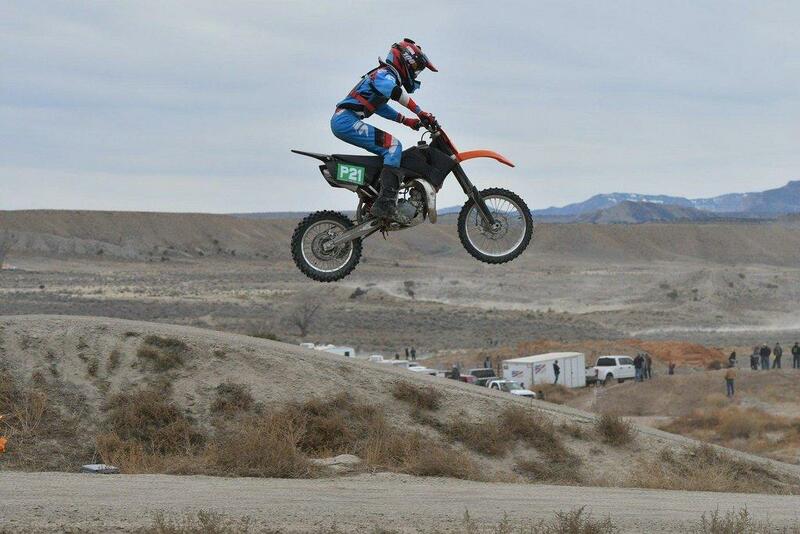 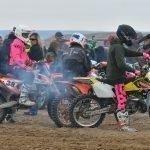 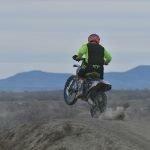 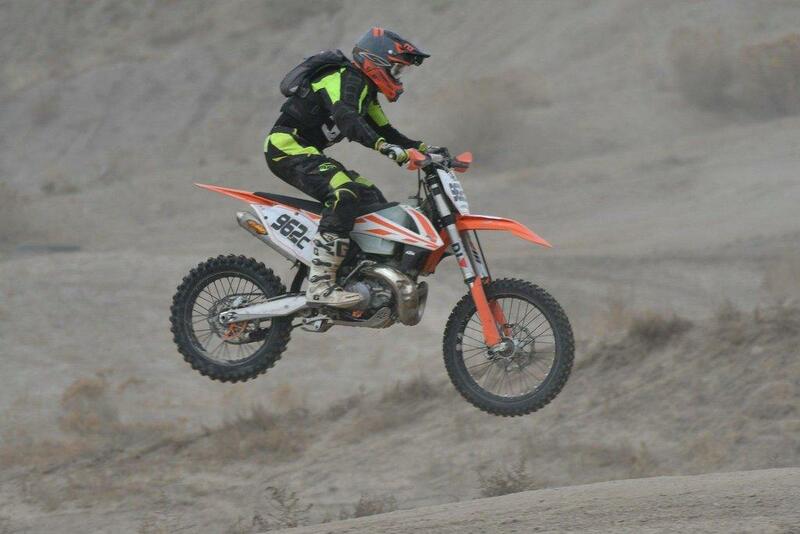 Motocross racers braved wind and cold temperatures as they gathered in Price for the Drunkards Wash Grand Prix over the weekend. 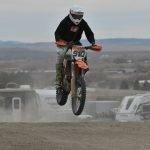 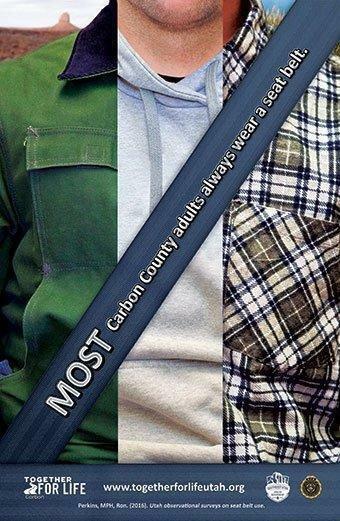 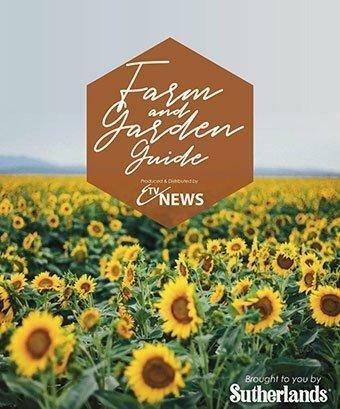 Hosted at the Carbon County Fairgrounds, the event featured a series of races throughout Saturday as locals and visitors took to the track. 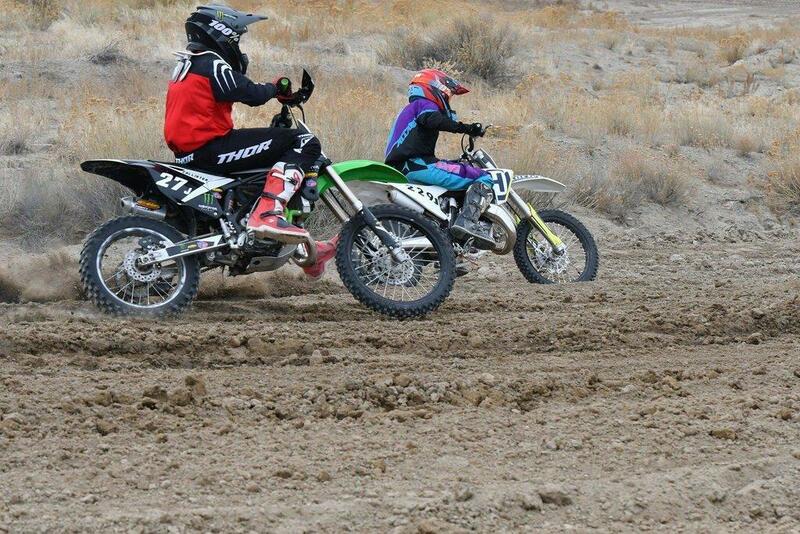 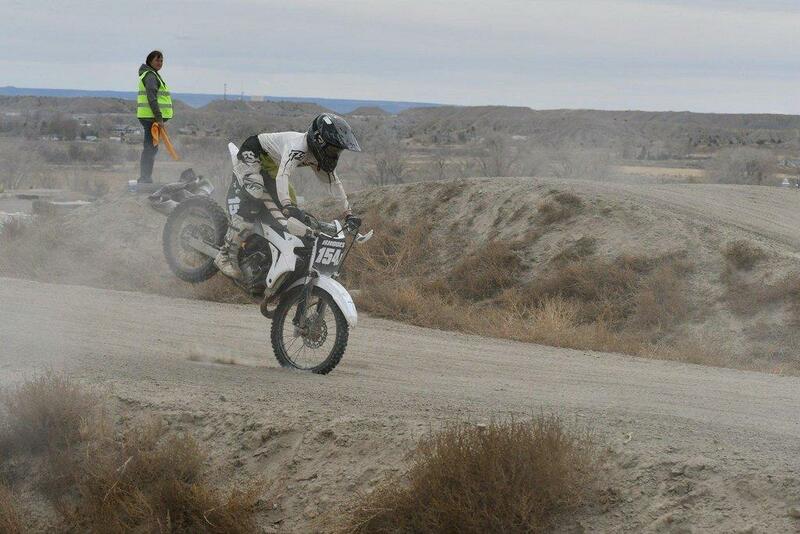 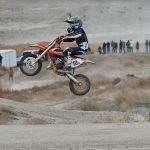 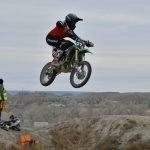 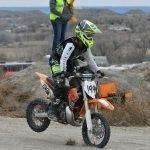 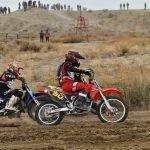 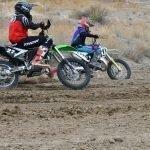 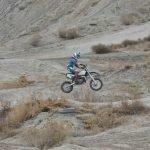 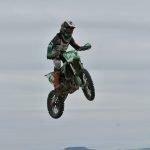 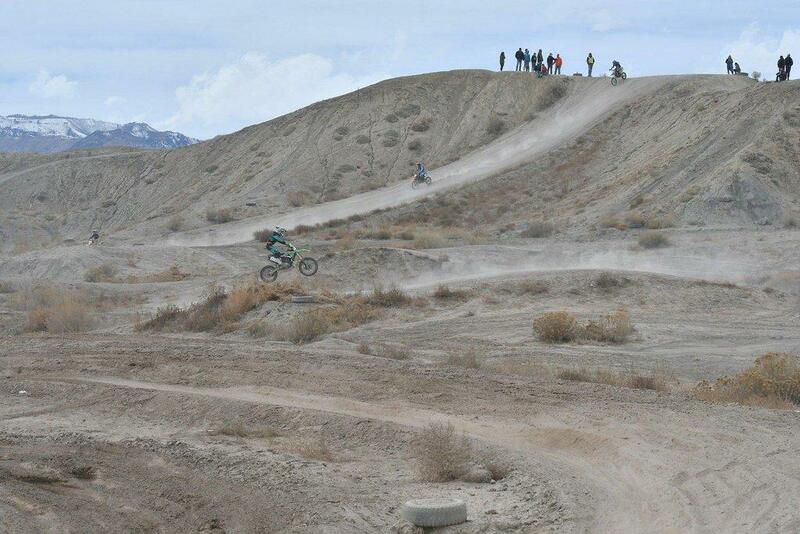 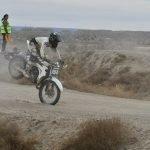 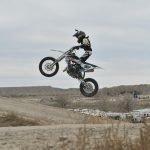 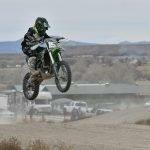 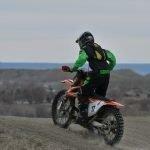 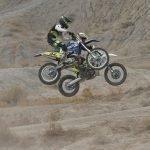 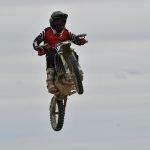 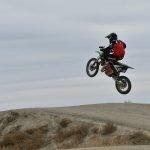 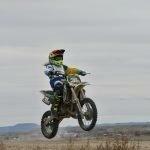 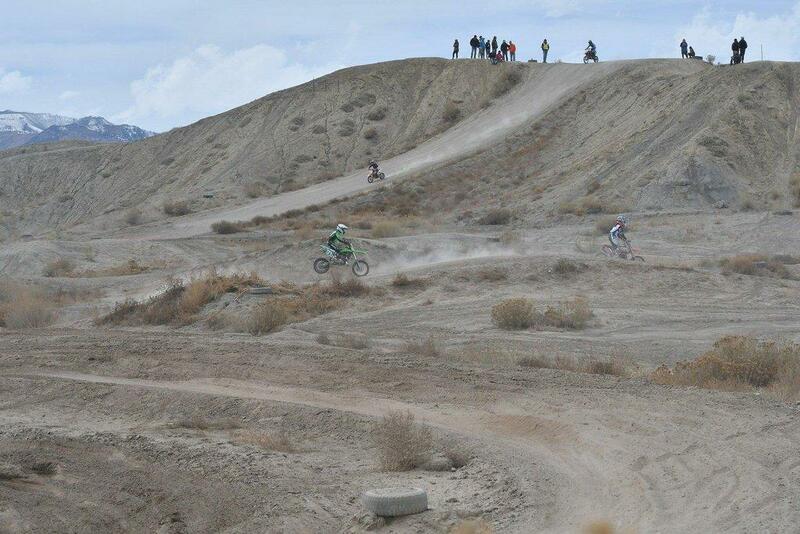 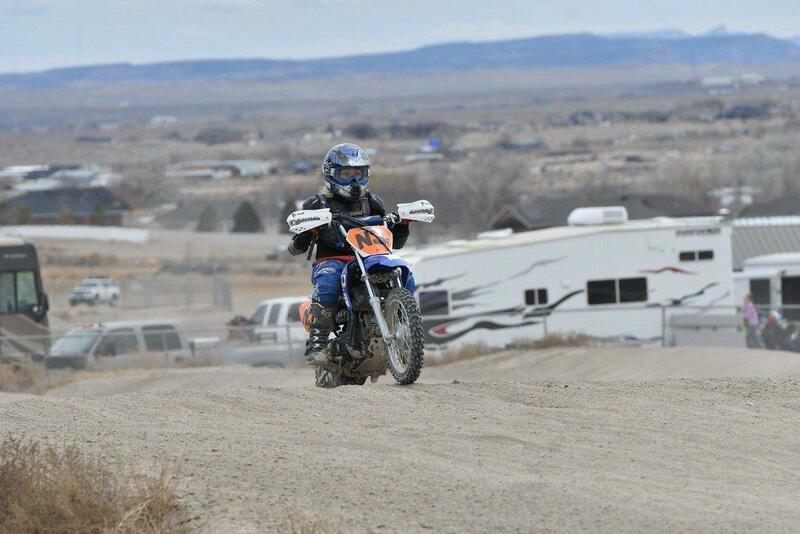 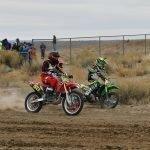 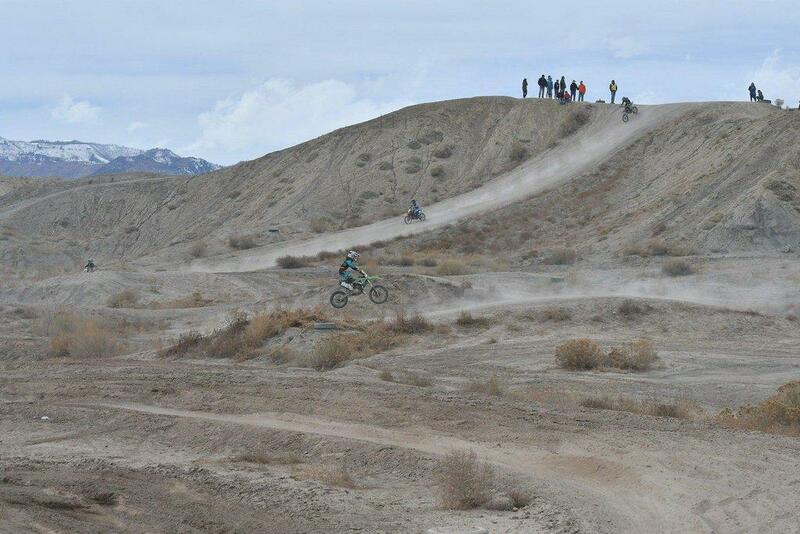 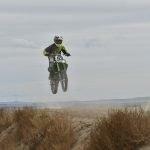 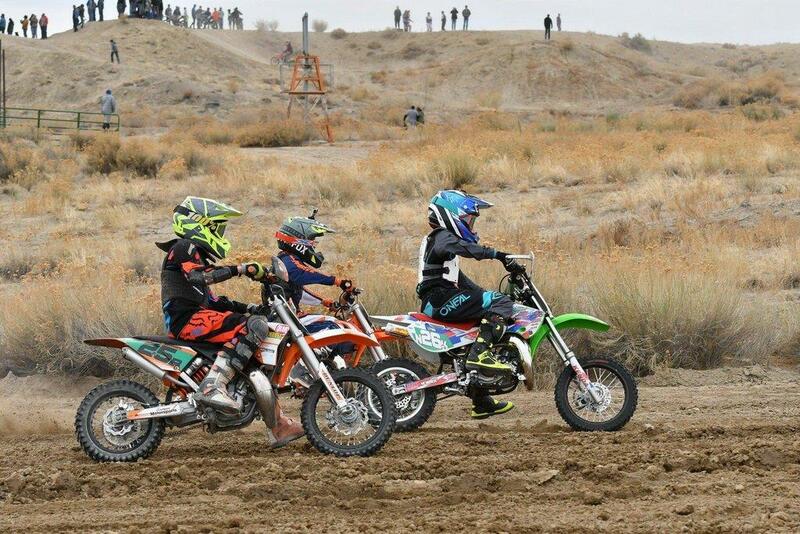 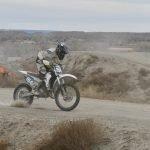 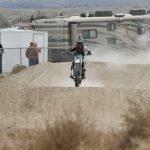 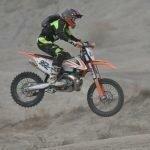 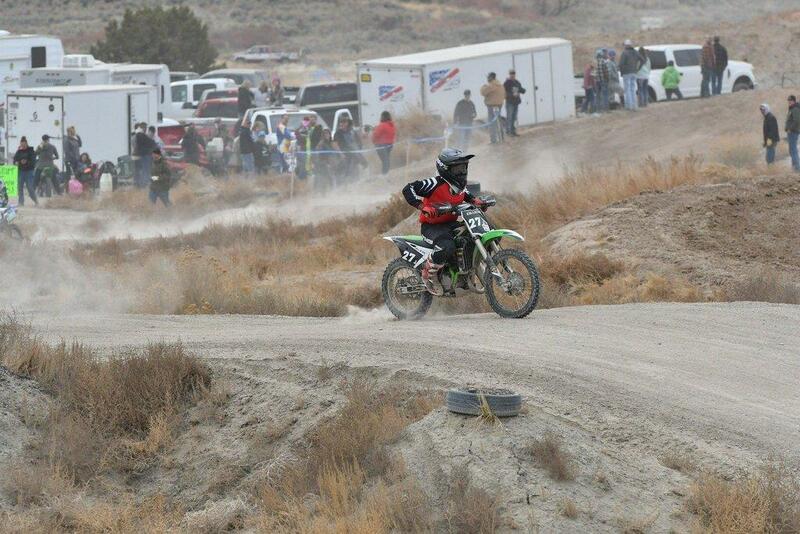 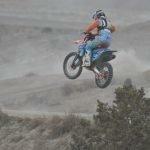 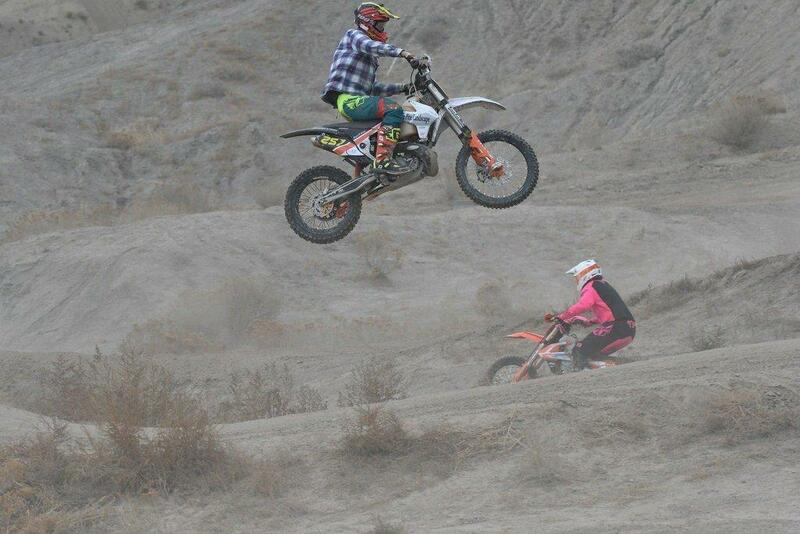 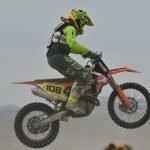 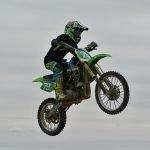 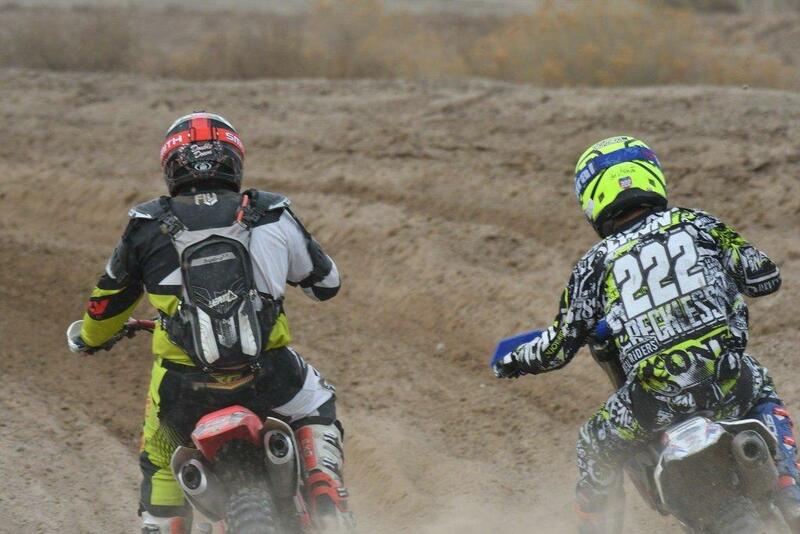 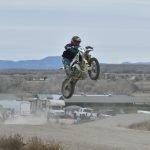 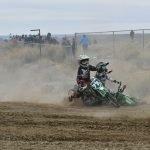 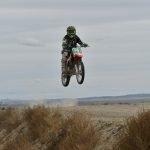 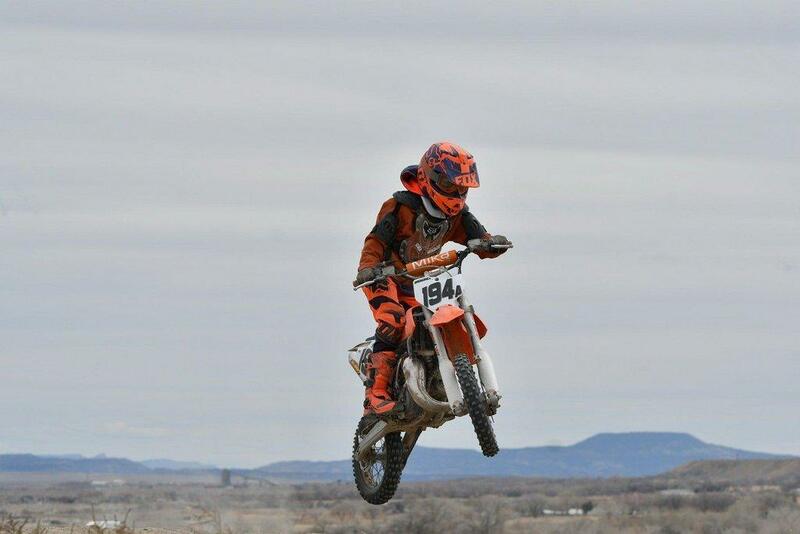 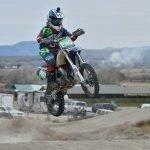 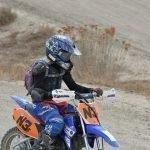 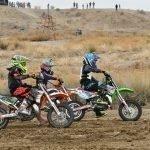 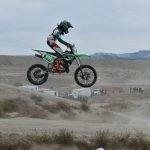 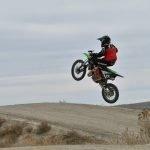 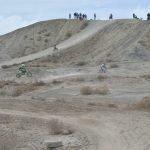 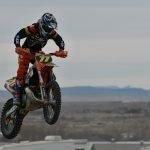 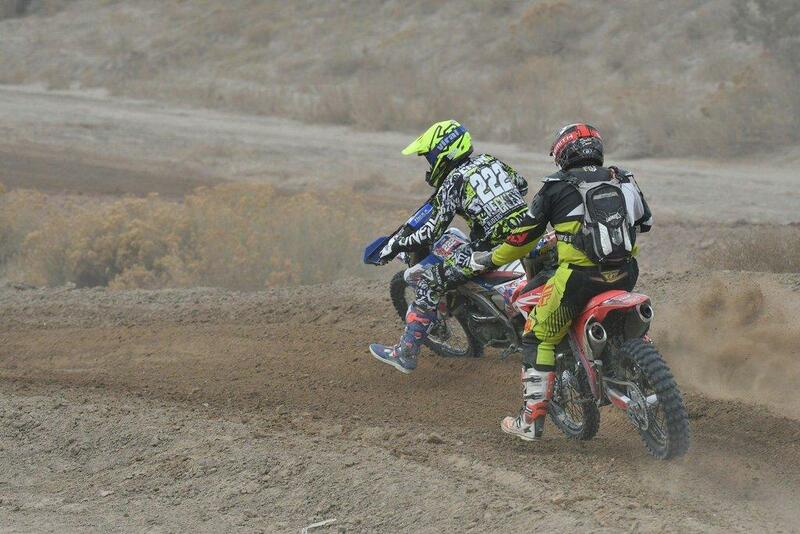 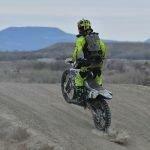 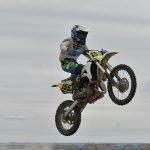 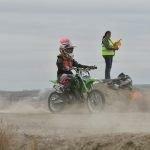 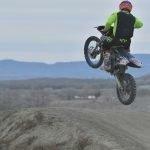 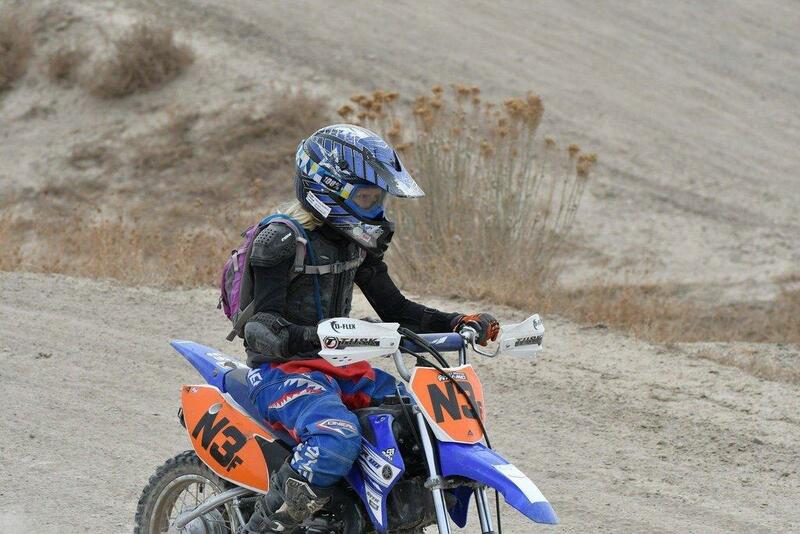 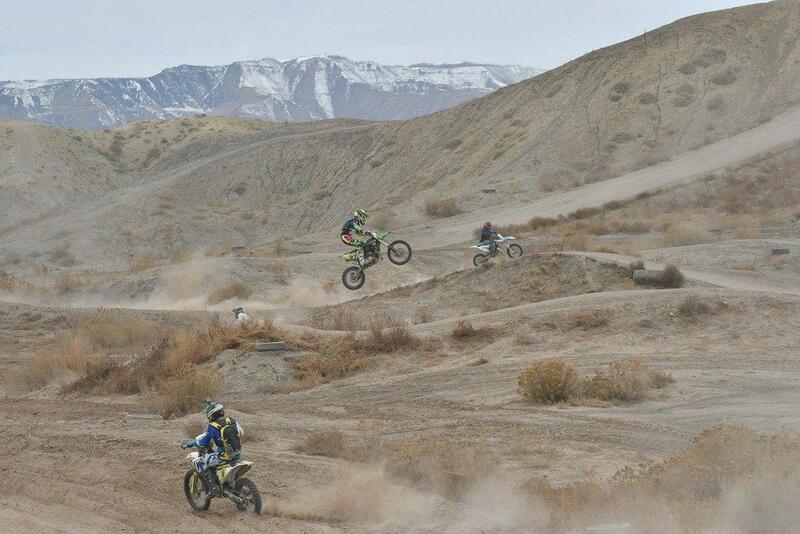 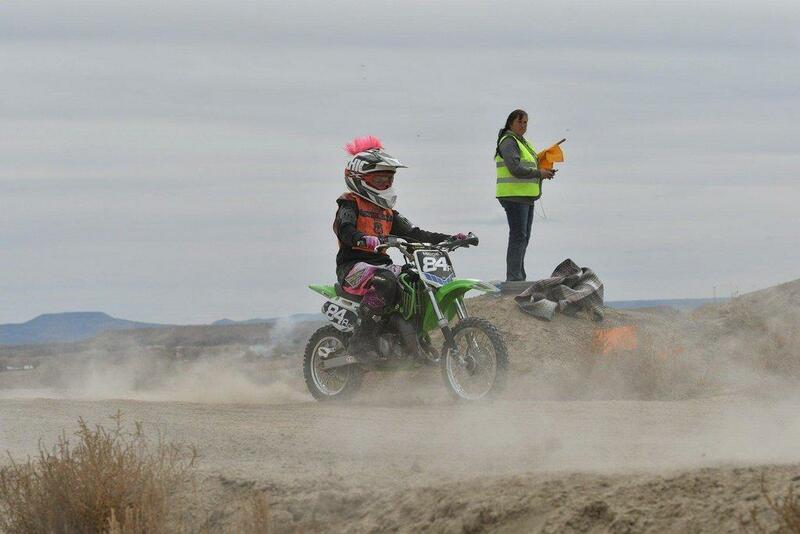 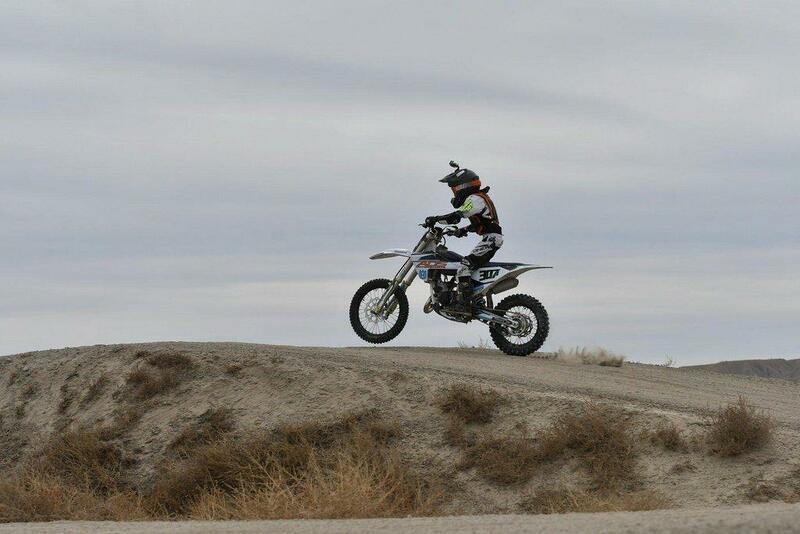 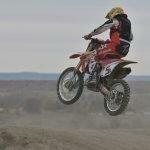 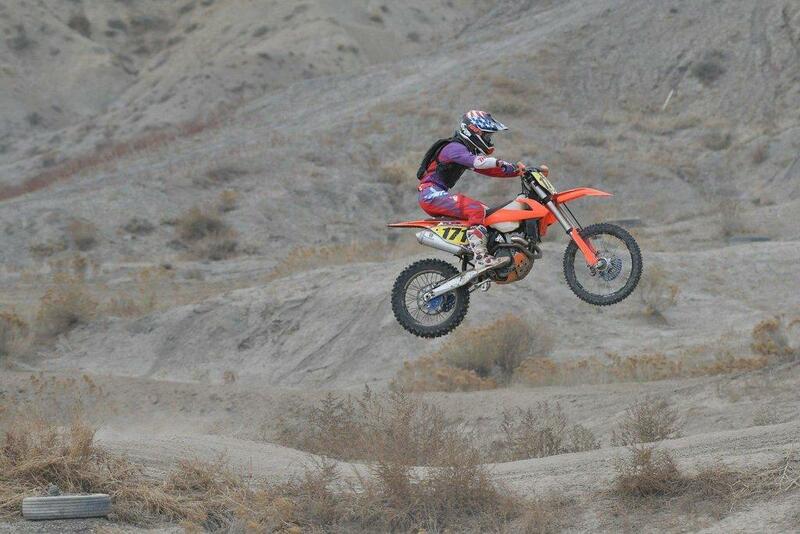 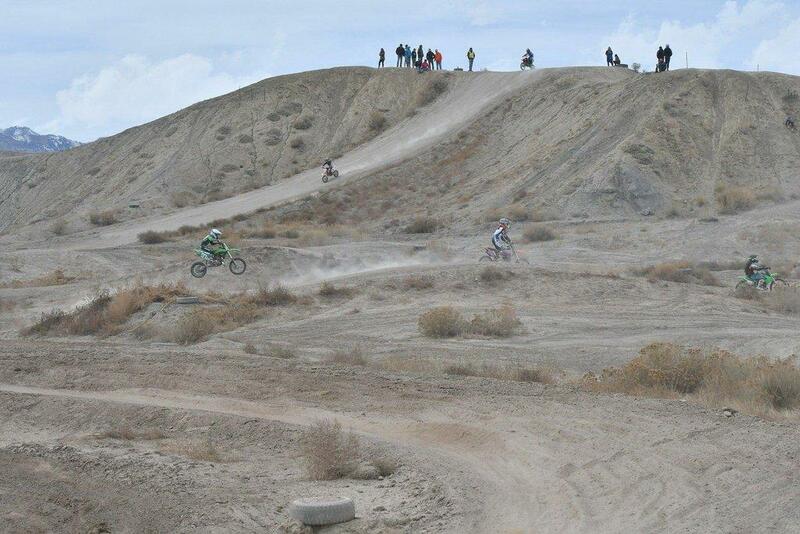 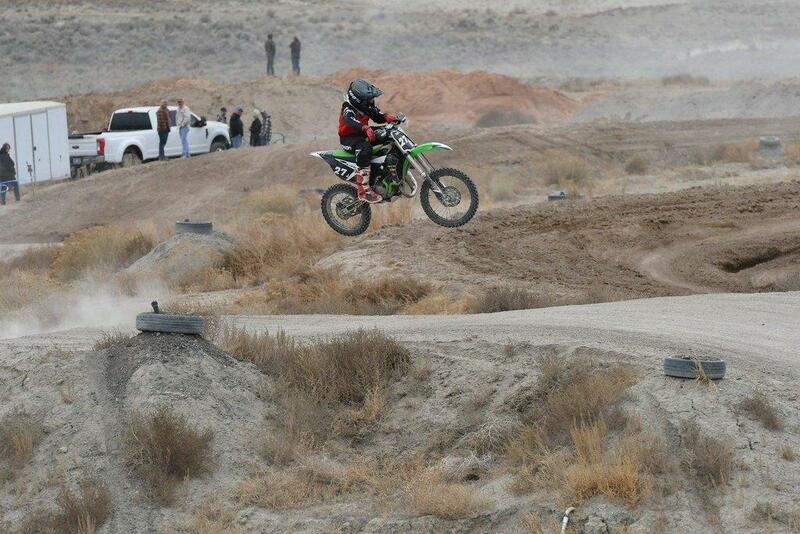 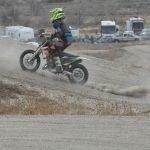 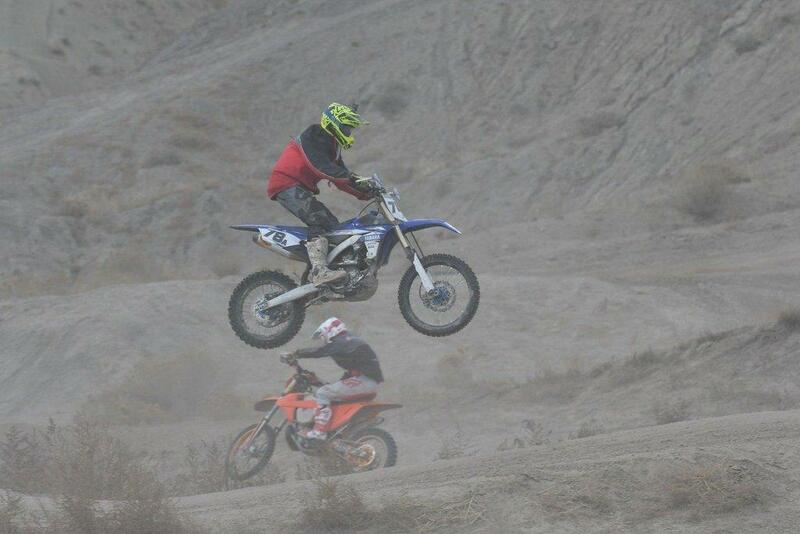 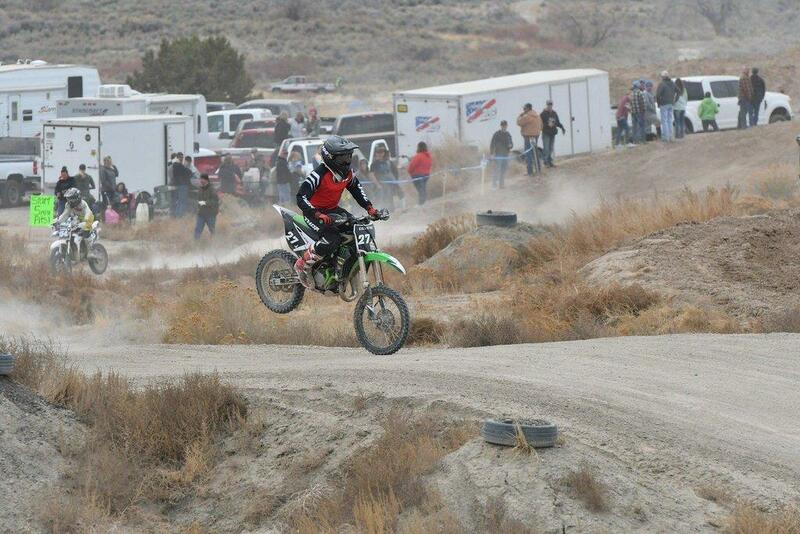 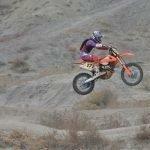 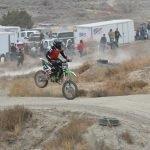 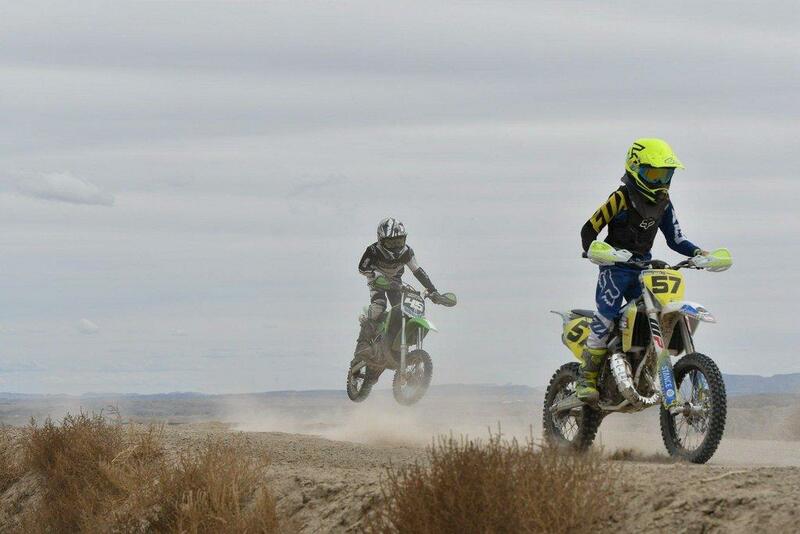 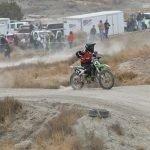 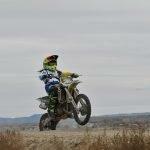 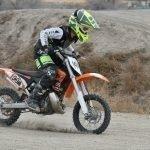 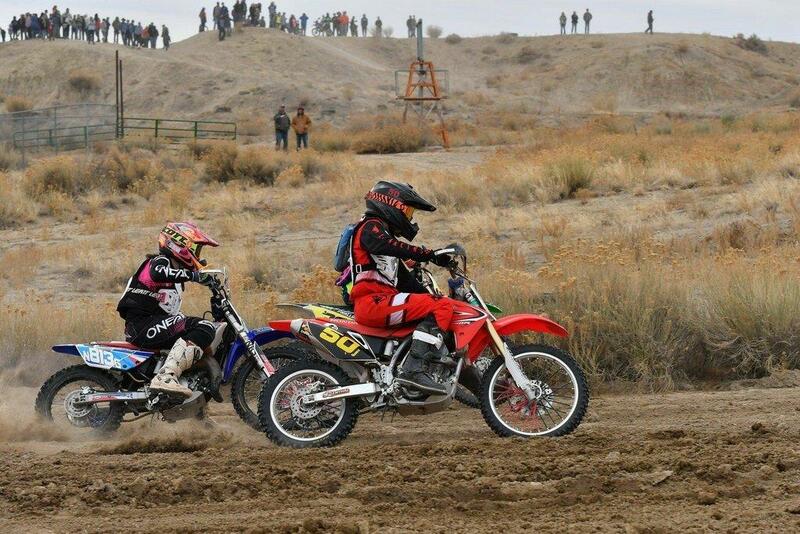 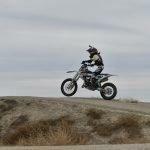 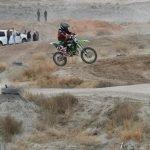 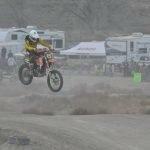 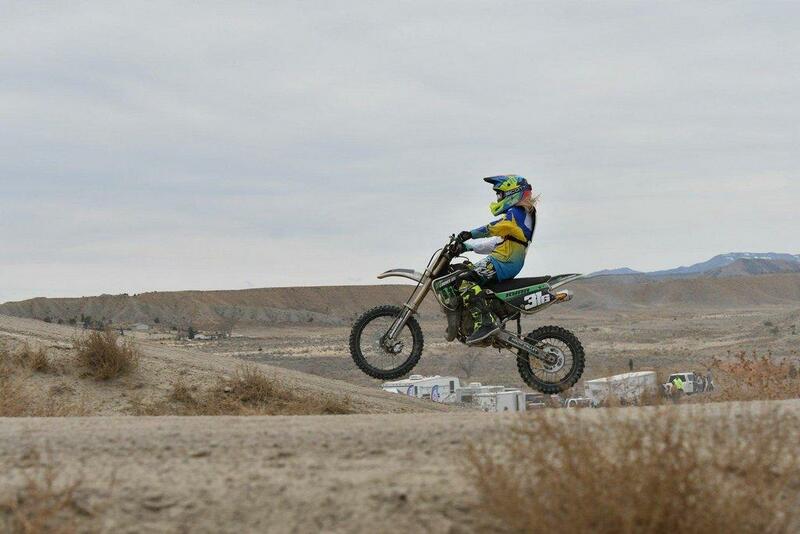 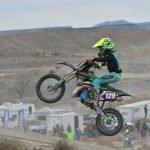 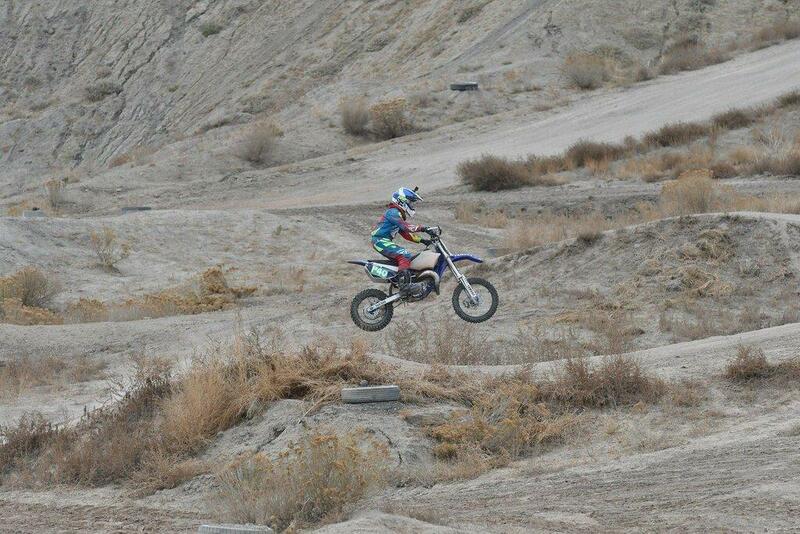 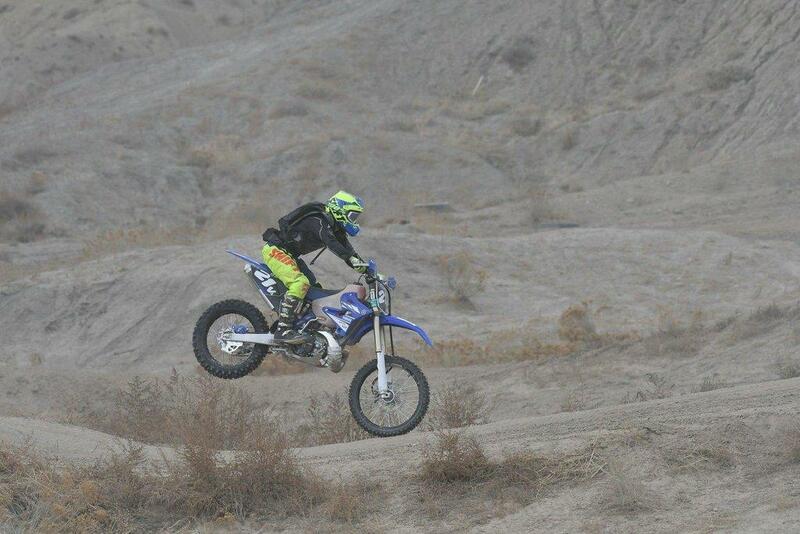 The races were divided into three categories, including big bikes, minis and ATV/UTV. 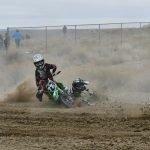 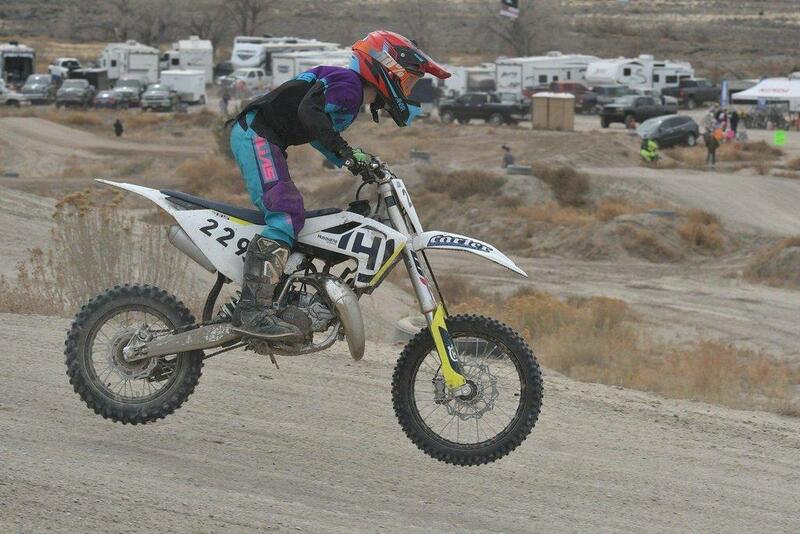 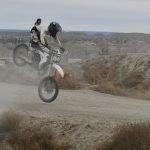 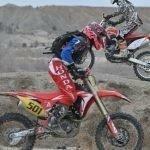 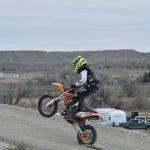 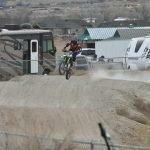 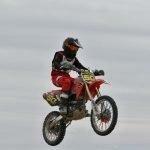 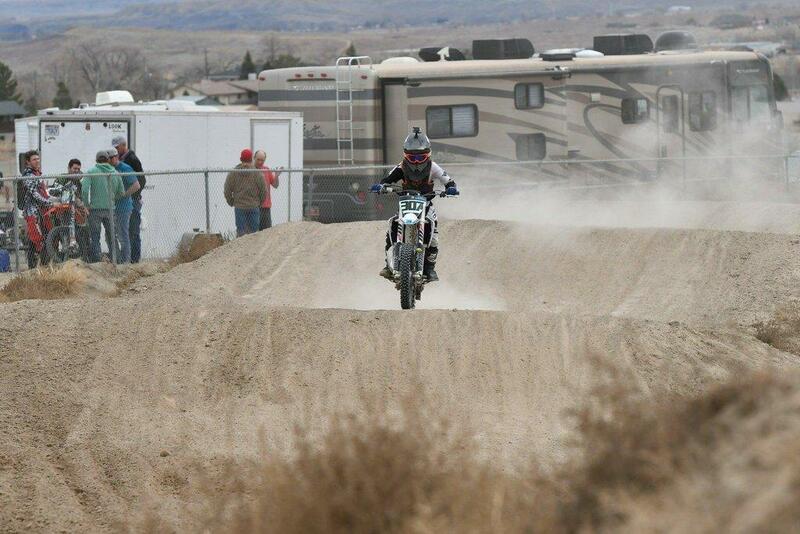 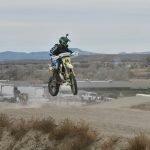 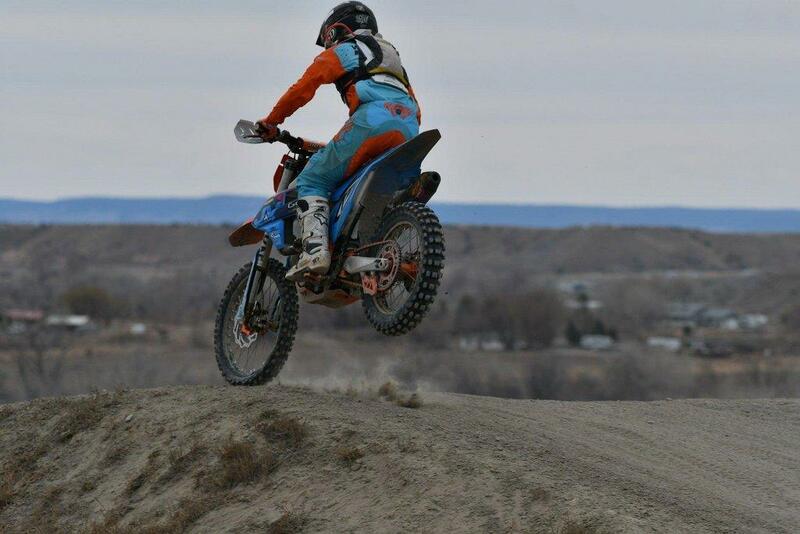 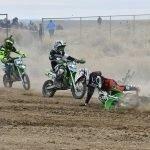 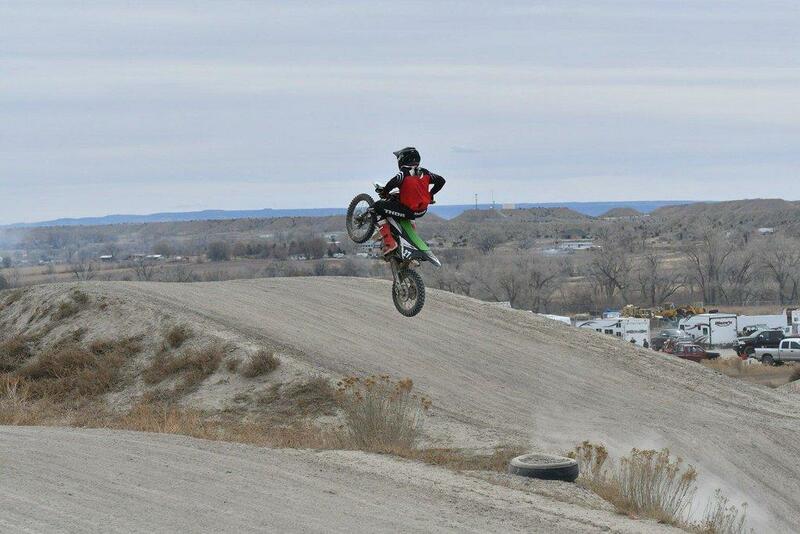 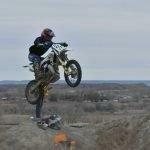 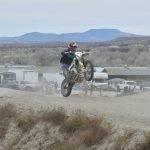 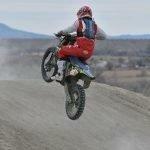 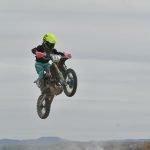 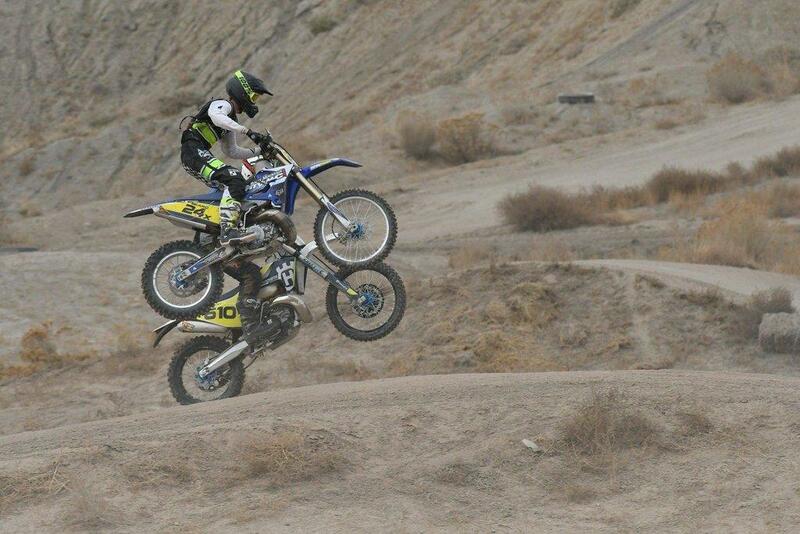 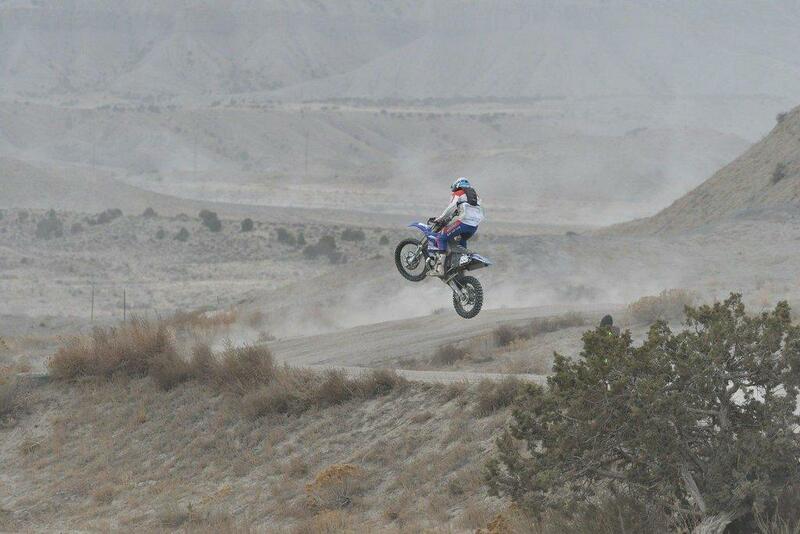 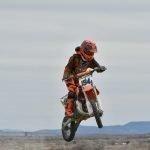 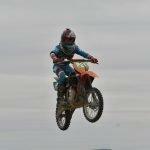 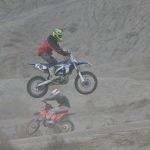 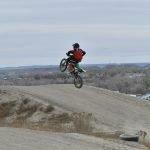 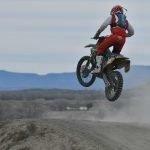 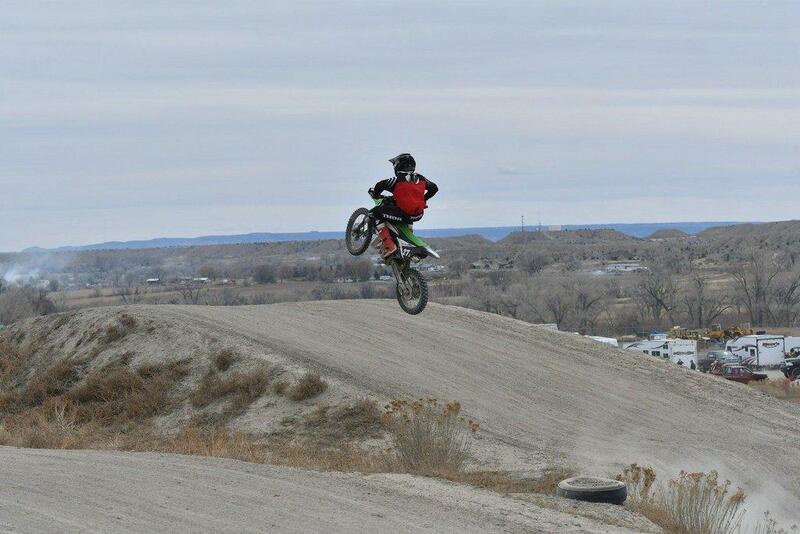 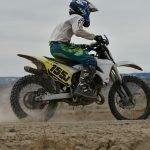 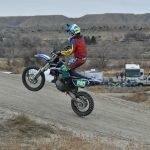 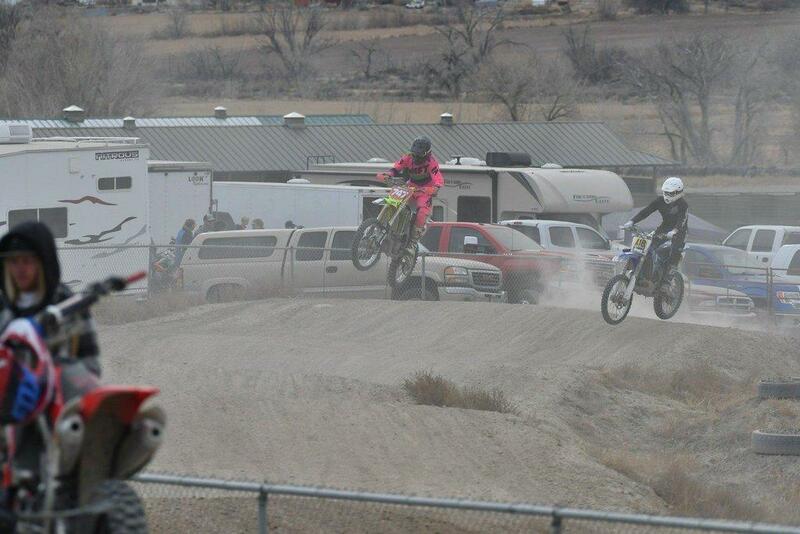 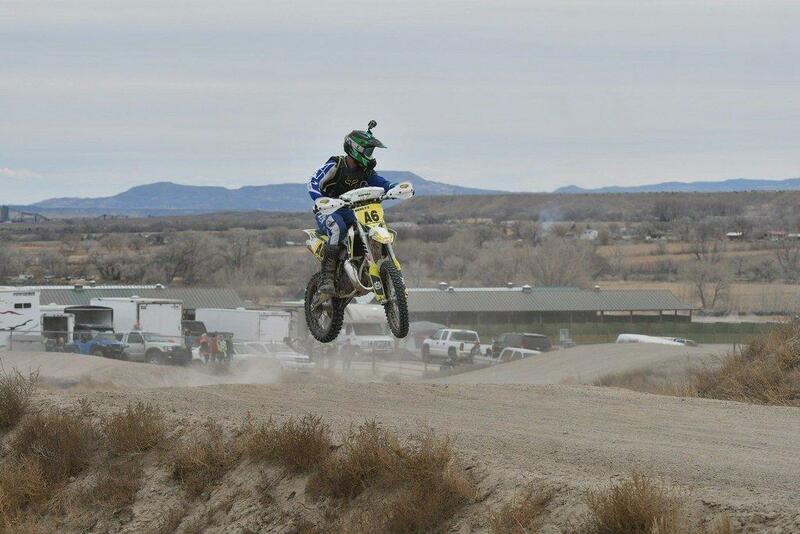 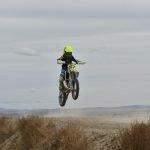 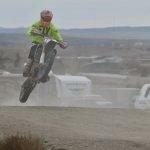 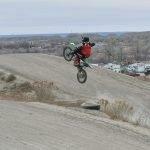 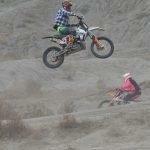 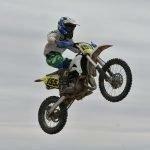 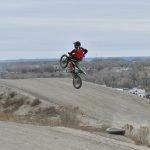 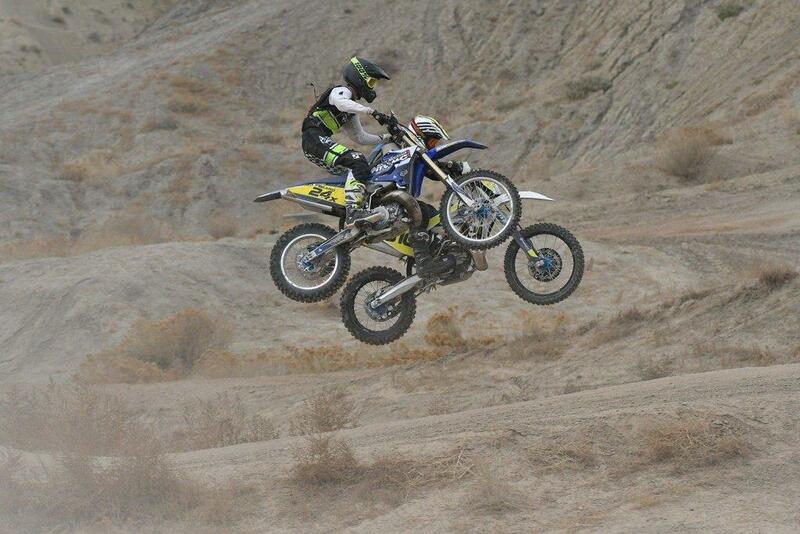 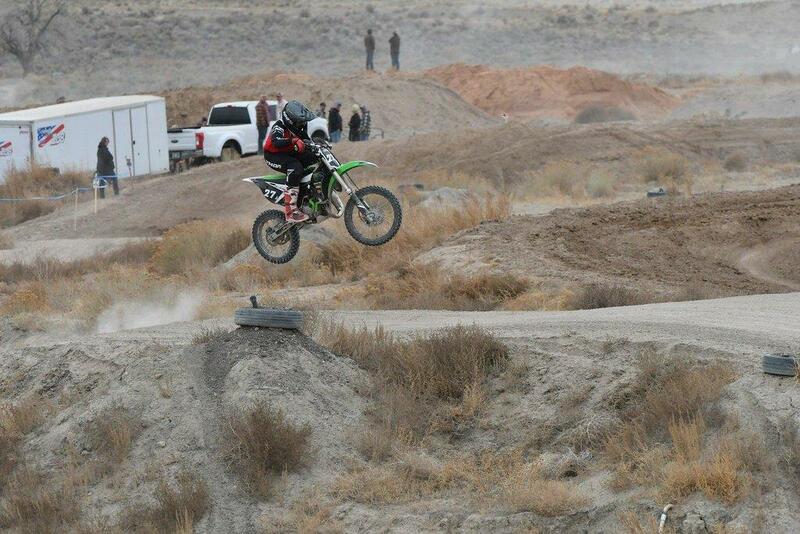 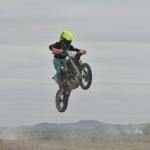 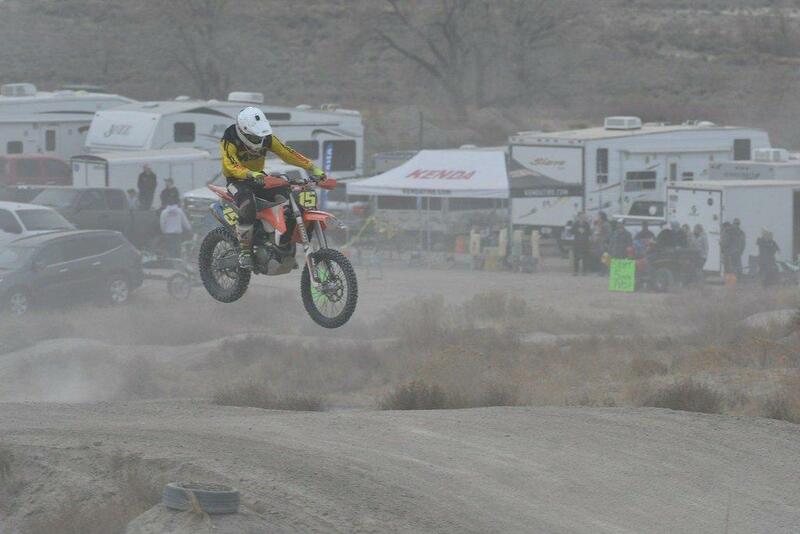 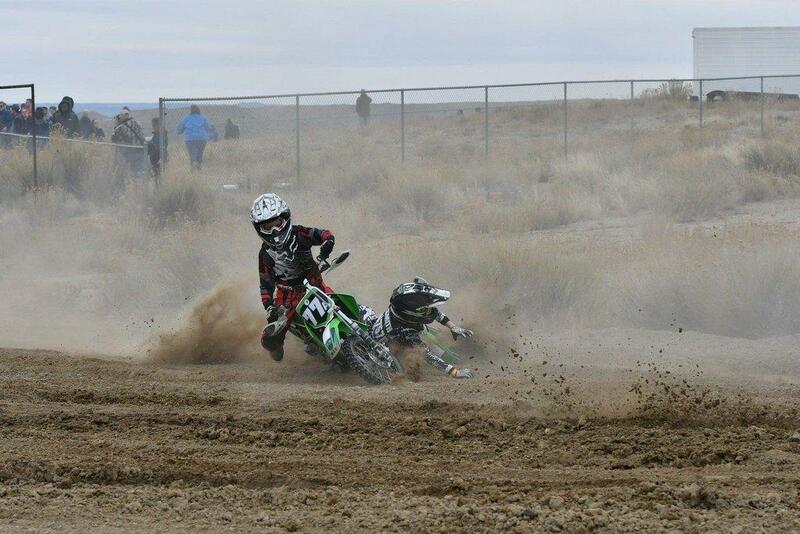 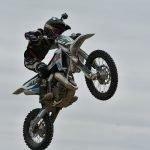 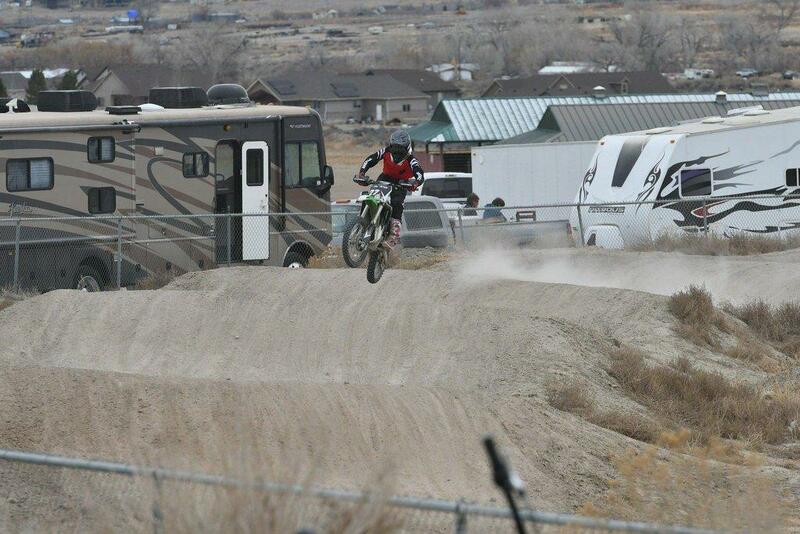 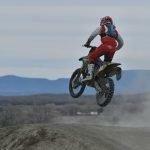 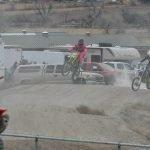 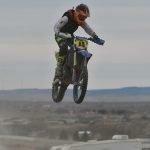 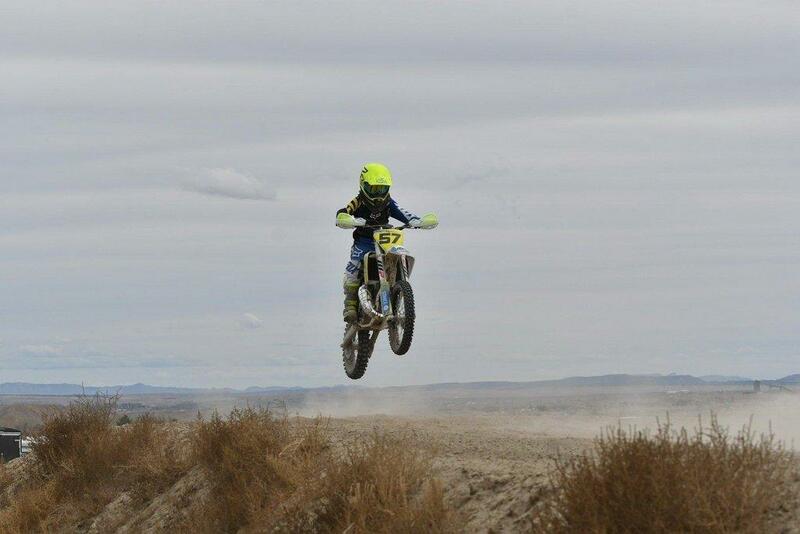 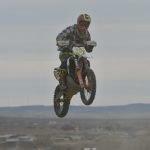 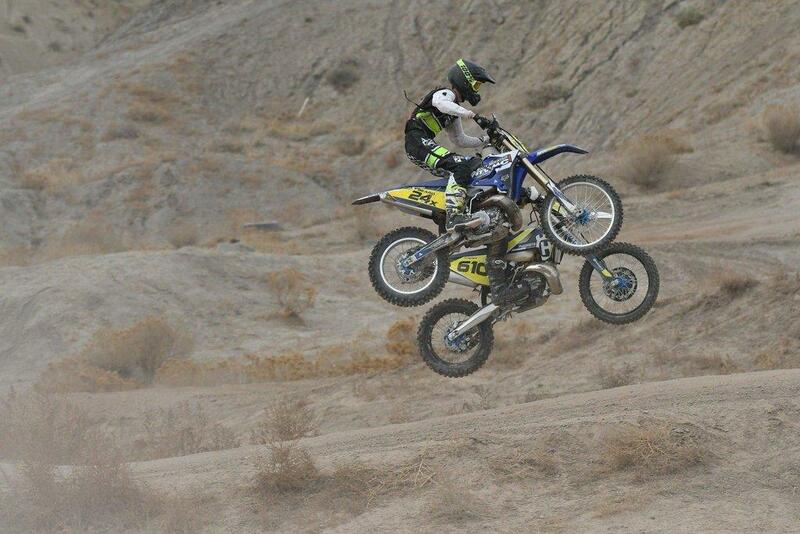 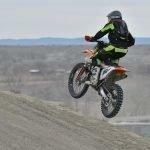 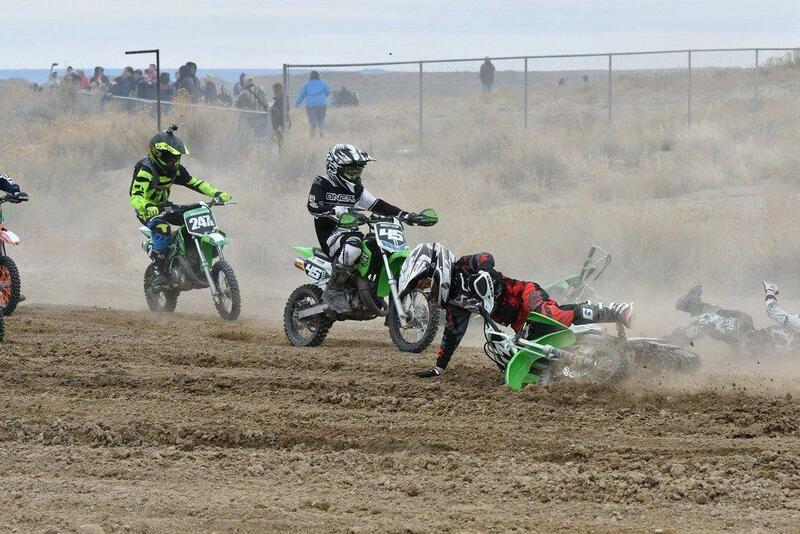 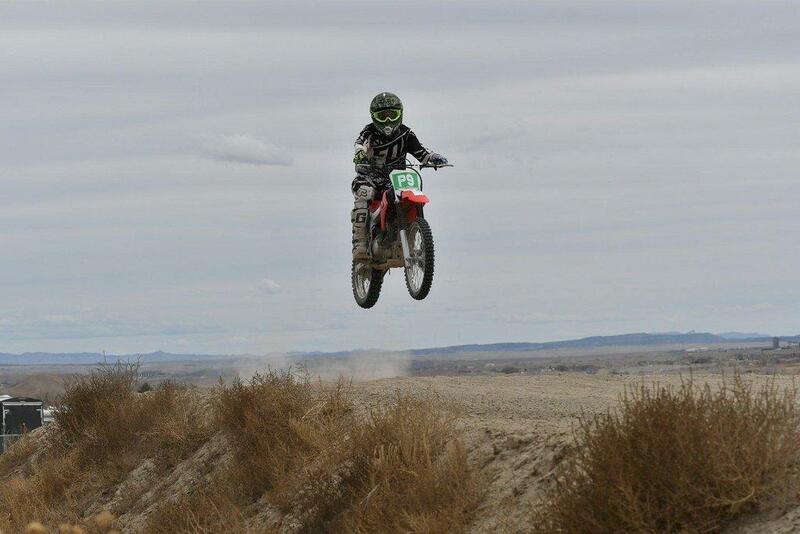 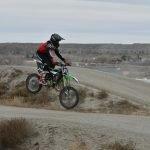 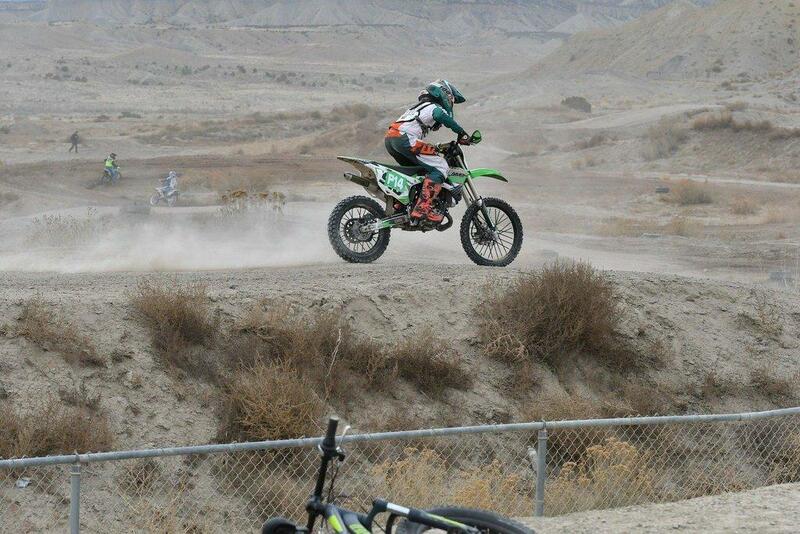 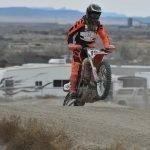 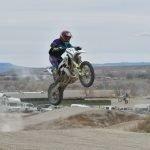 This was a USRA Point event.